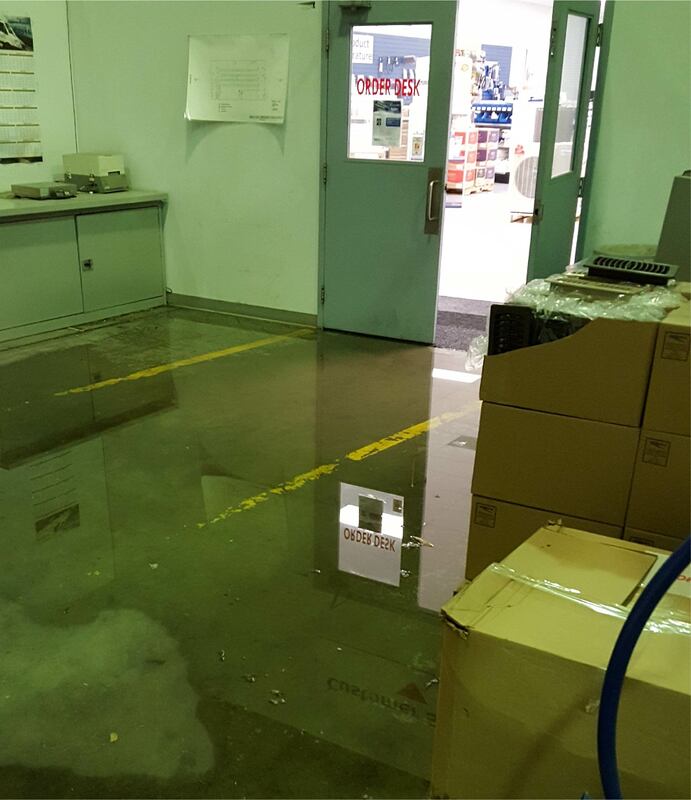 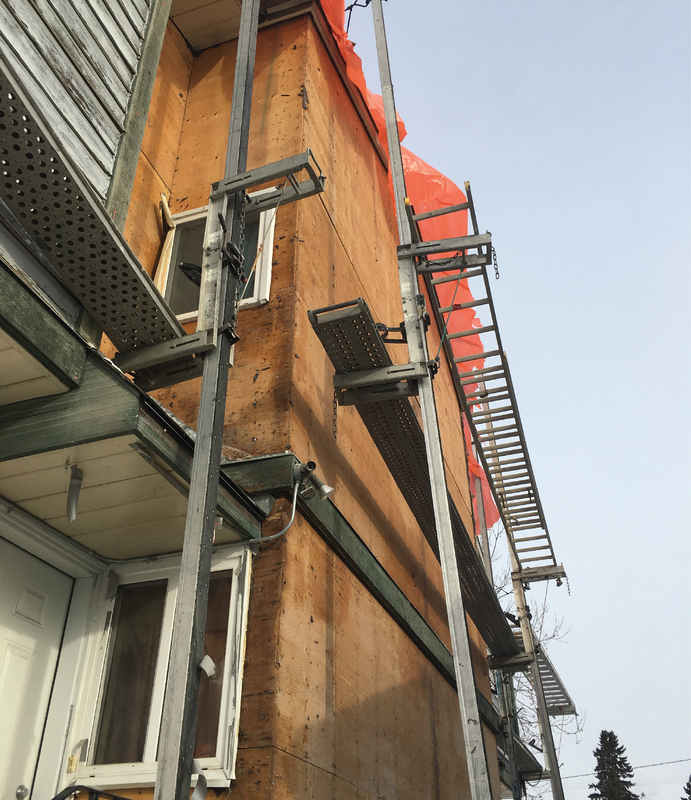 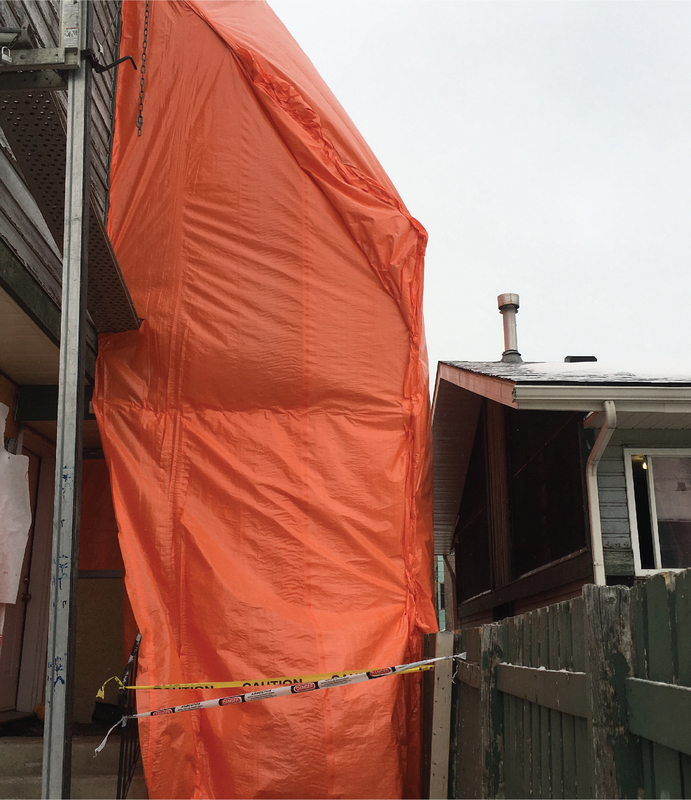 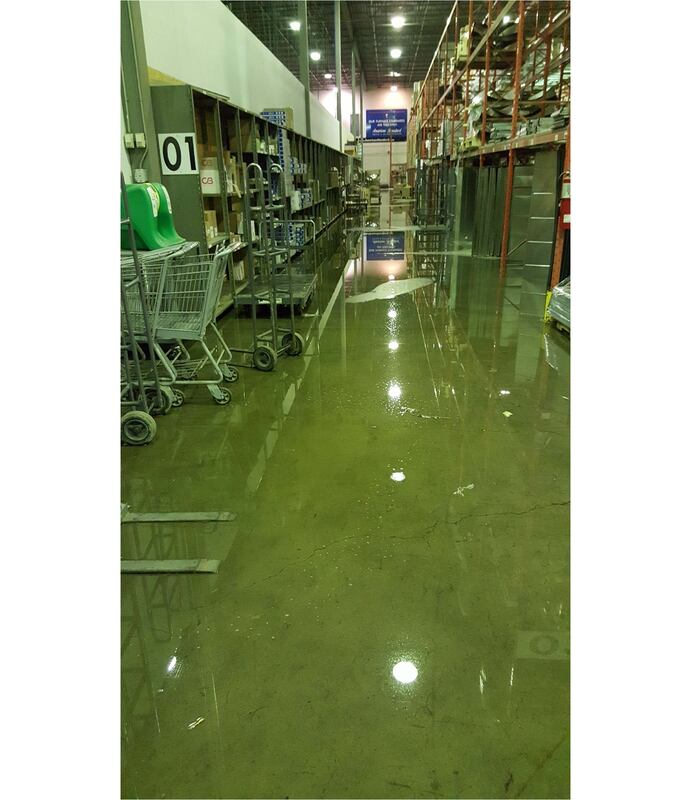 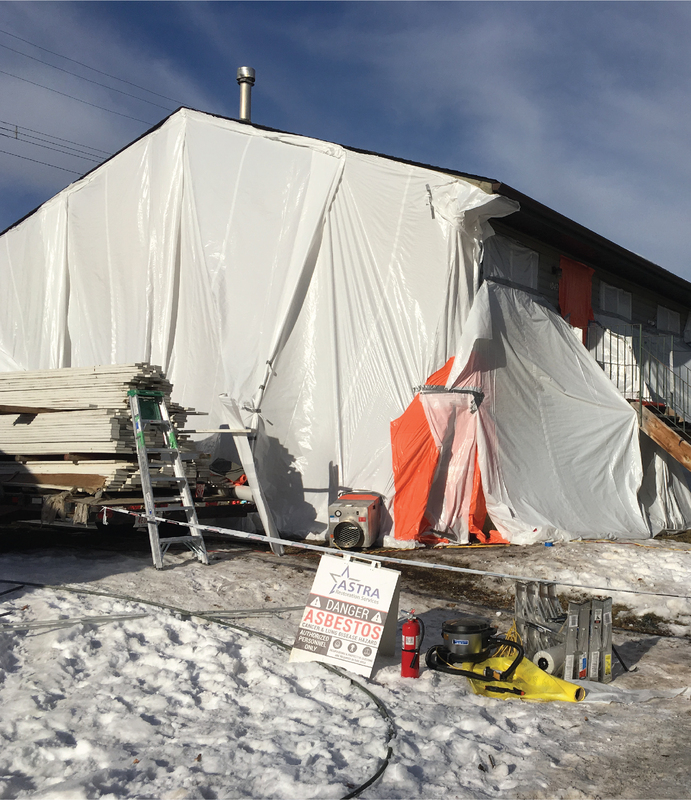 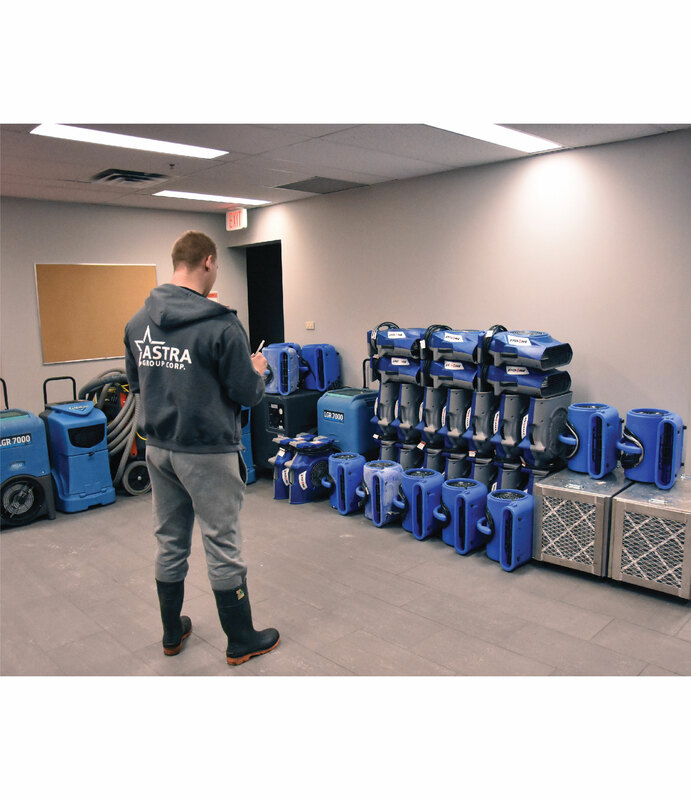 Calgary’s ASTRA Restorations understands how overwhelming storm damage can be. 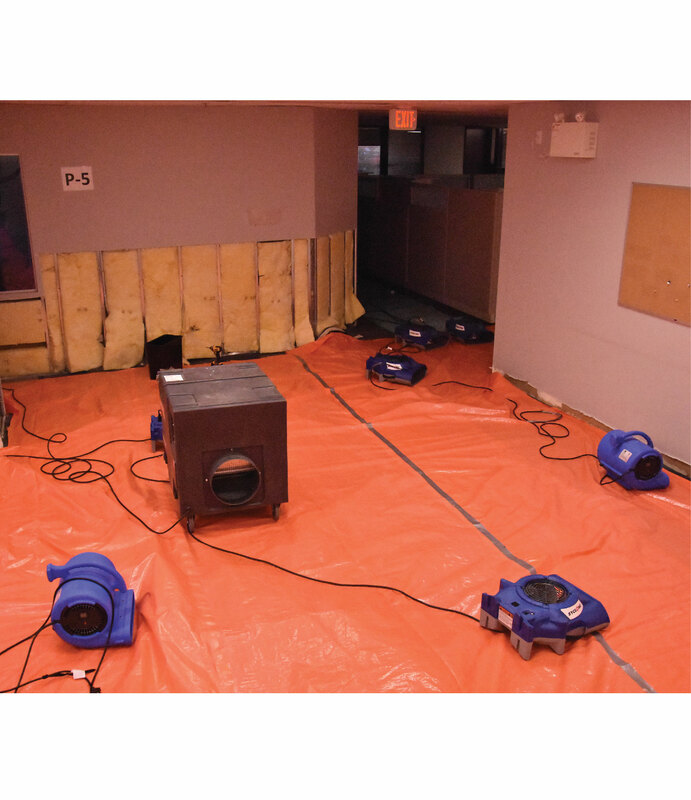 Storm damage can come in many different forms (e.g., wind, hail, flooding, rain, blown objects, fire, lightning, etc.) 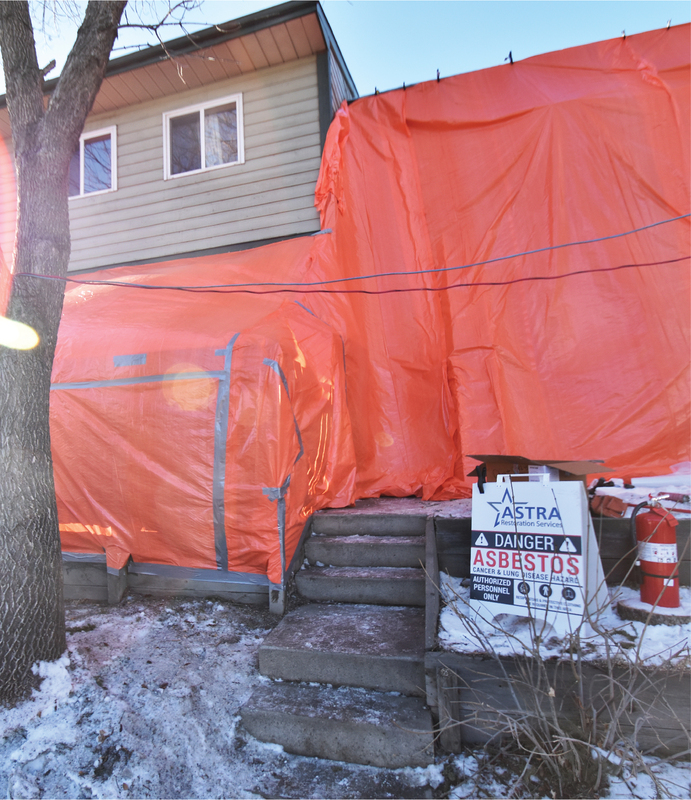 and can harm almost any aspect of your property, from foundation to roofing. 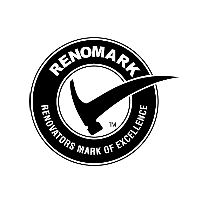 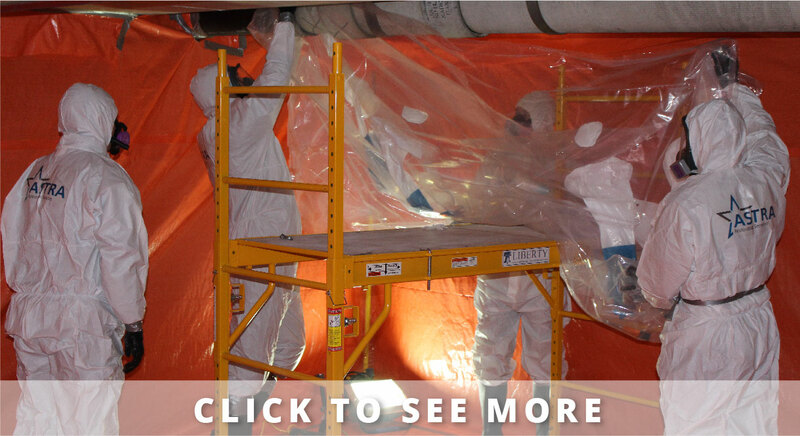 Most restoration work needs to be handled by professionals. 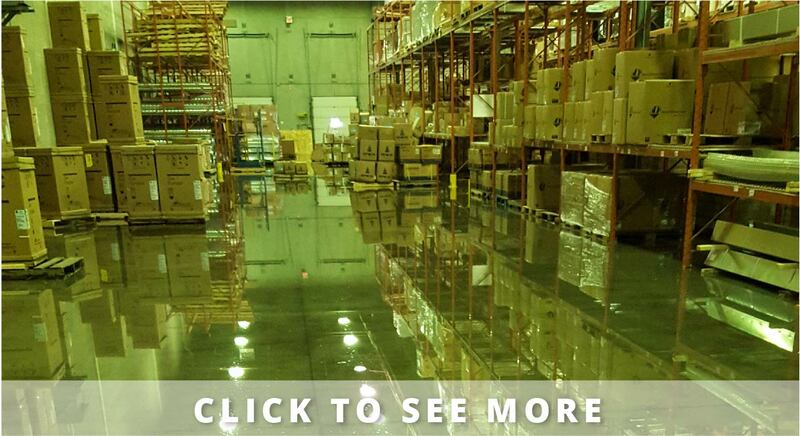 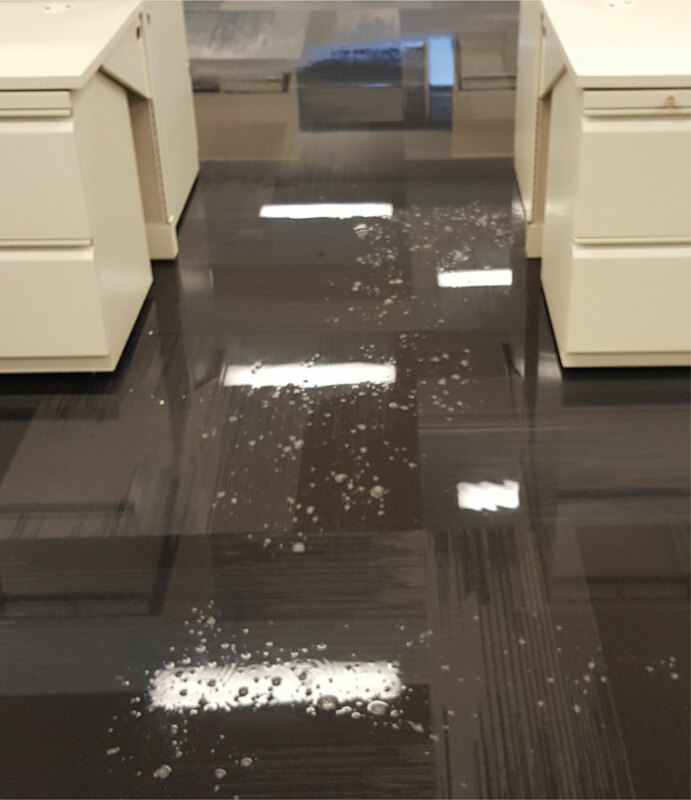 Storm damages are not always obvious—especially roof, flooding, and water damage. 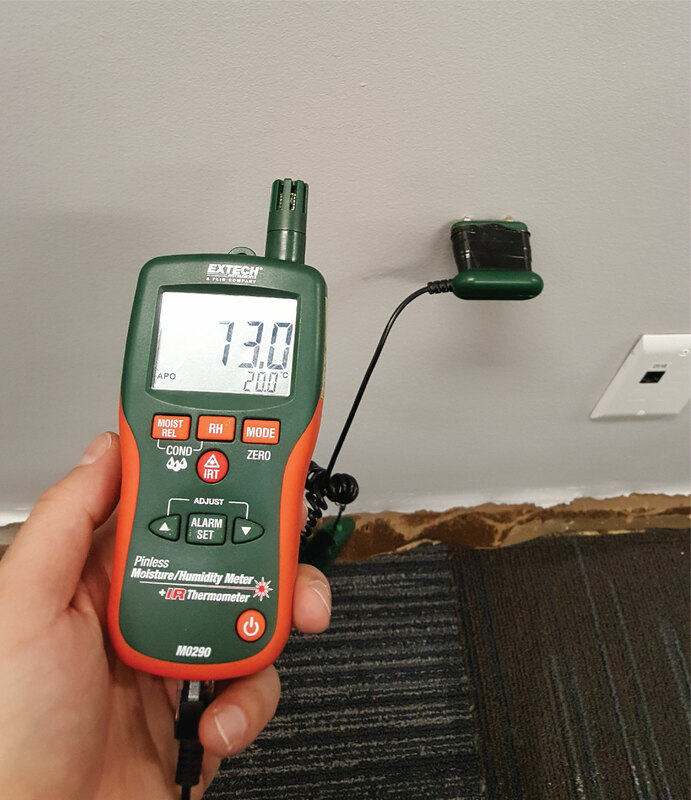 Don’t inspect your roof yourself. 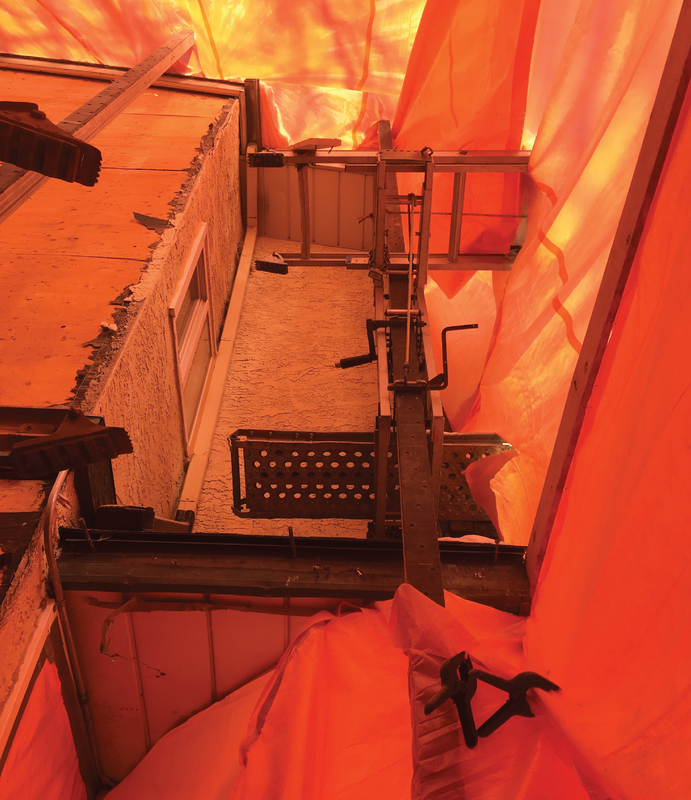 Storms can leave your roof structure weakened, and shingles may be slippery. 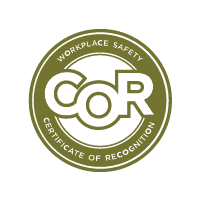 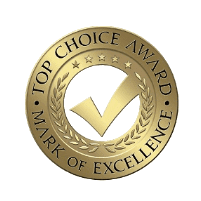 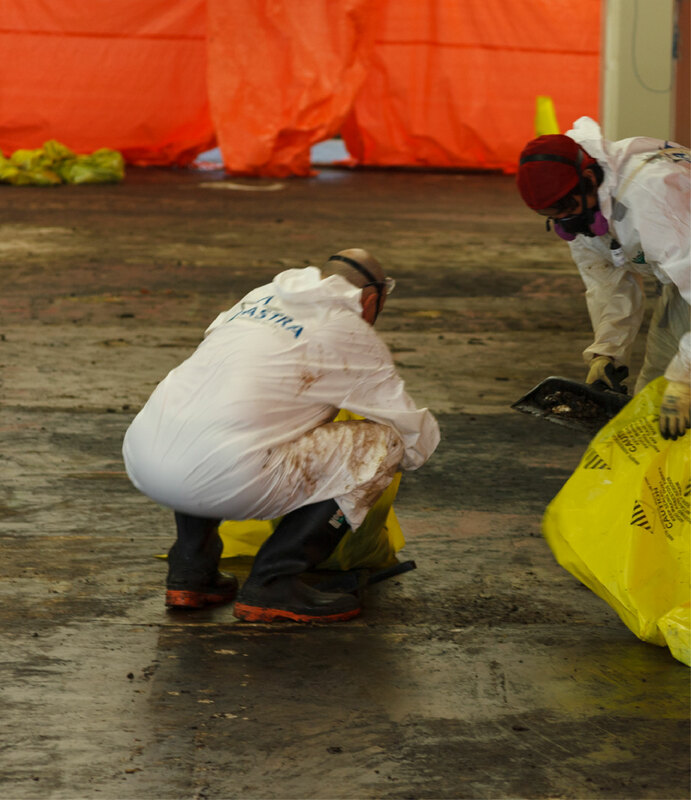 If you suspect roof damage, have a professional assess your roof for you. 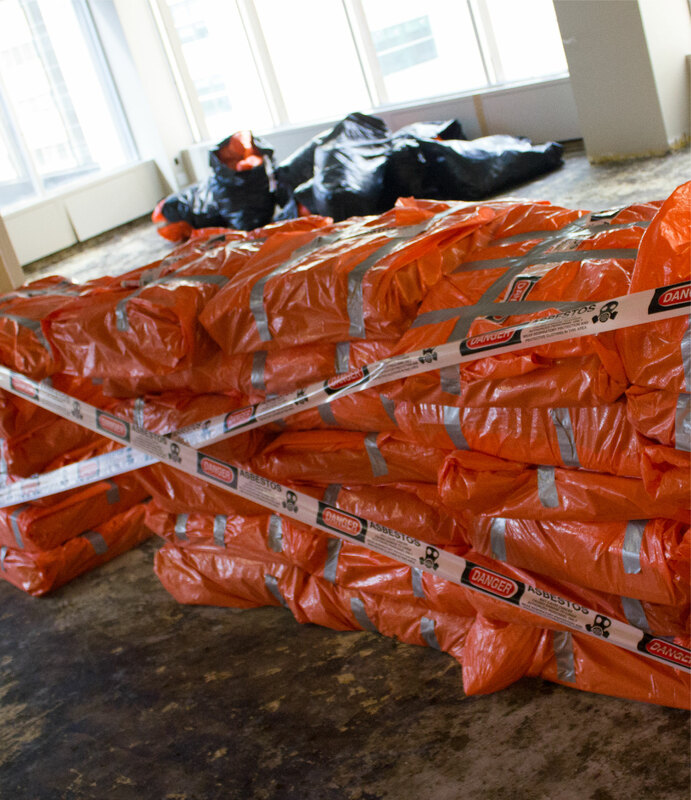 There are things you can do, however, to ensure greater protection of your storm-damaged property. 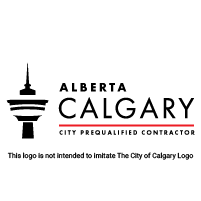 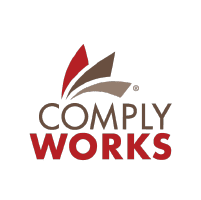 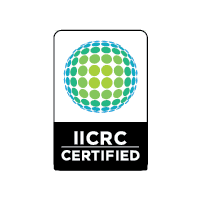 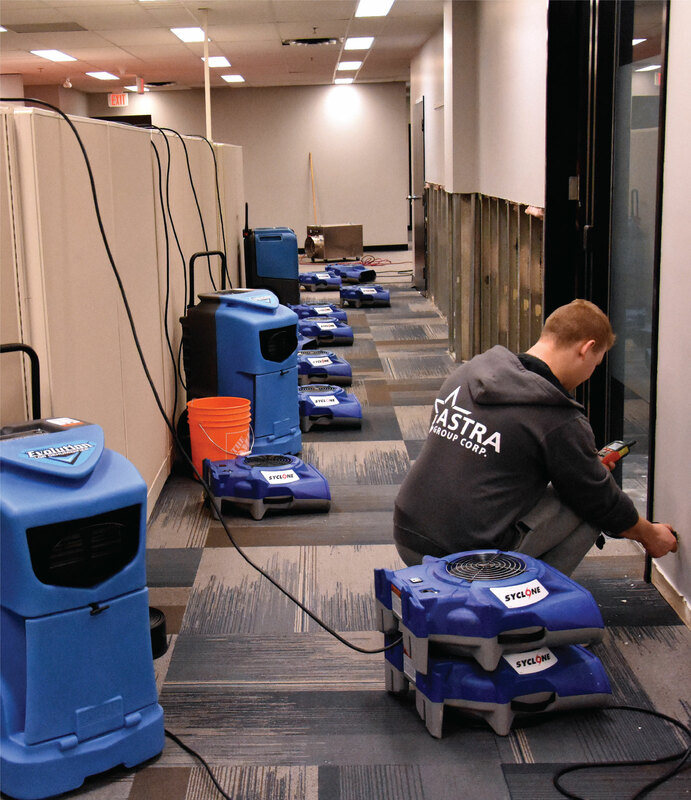 The first thing you need to do is establish the safety of all family, employees, and pets. 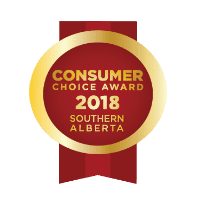 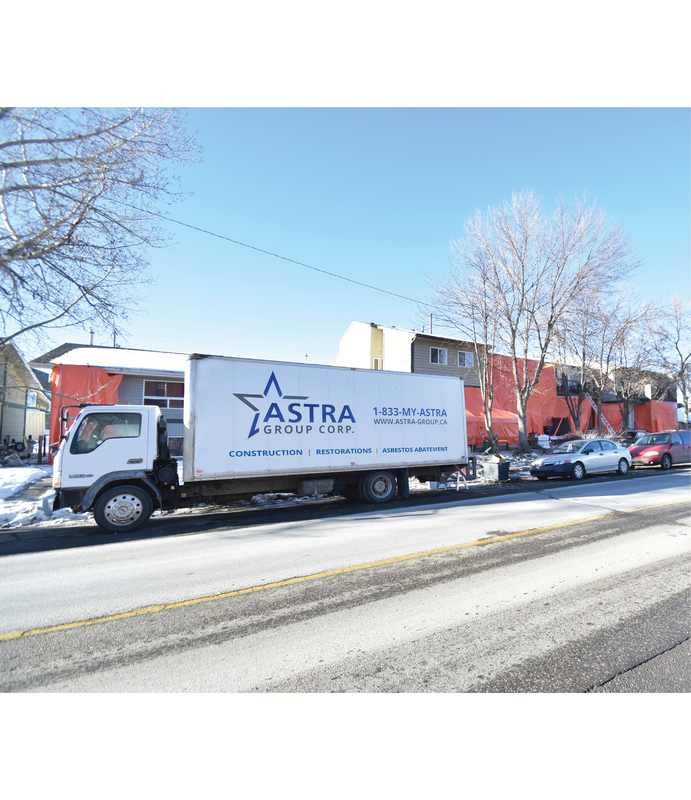 Once this is established, call Calgary’s ASTRA Restorations. 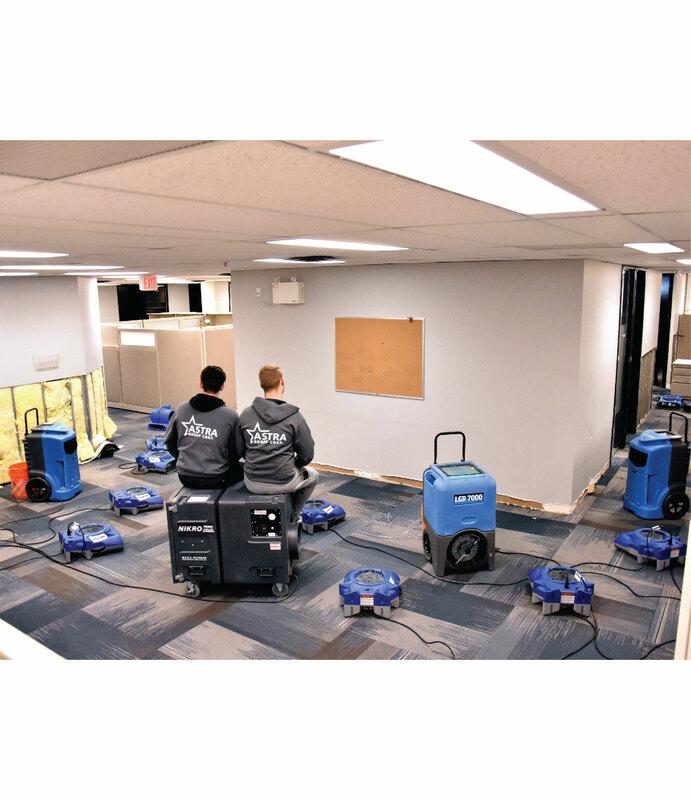 We will arrive quickly to assess your property. 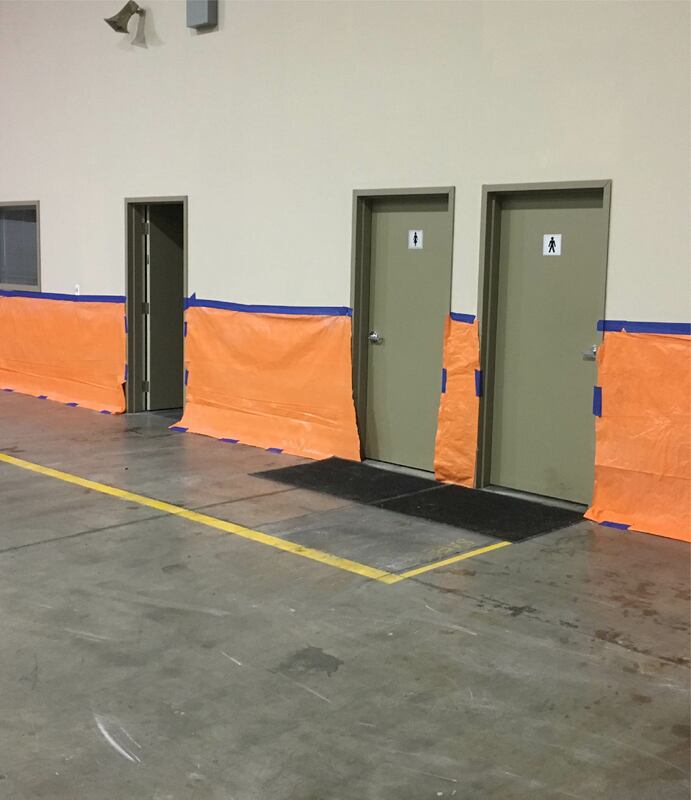 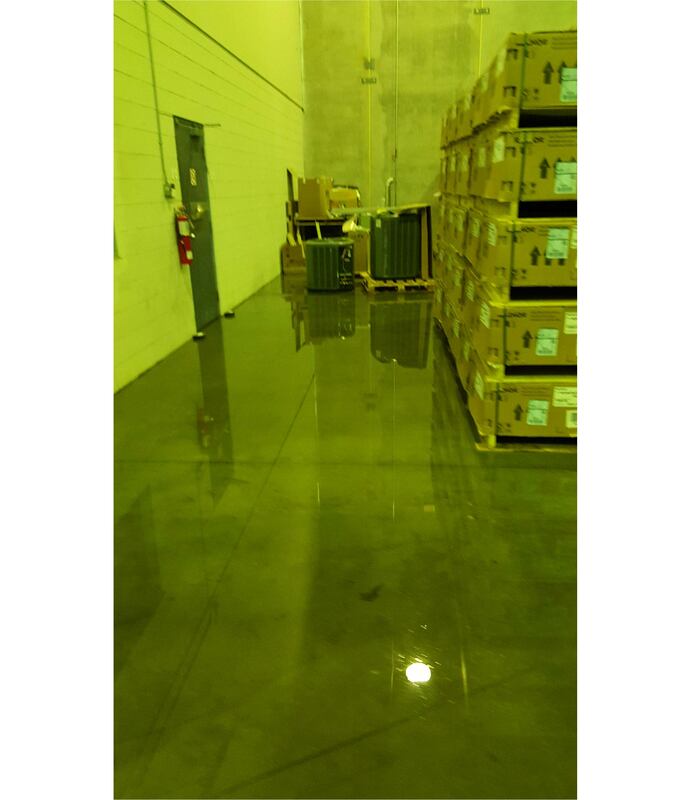 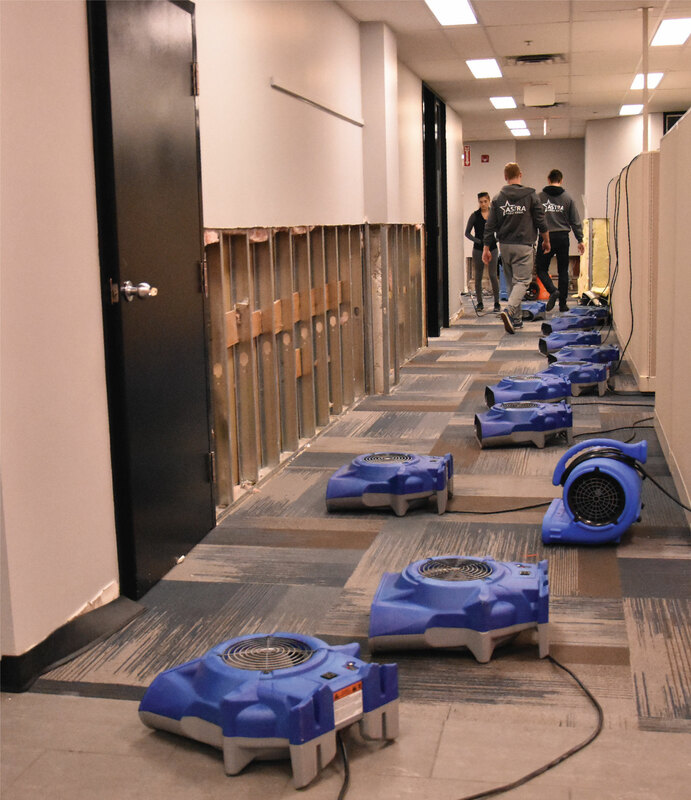 If your property has been flooded, we recommend opening all windows to allow as much air flow into the building as possible. 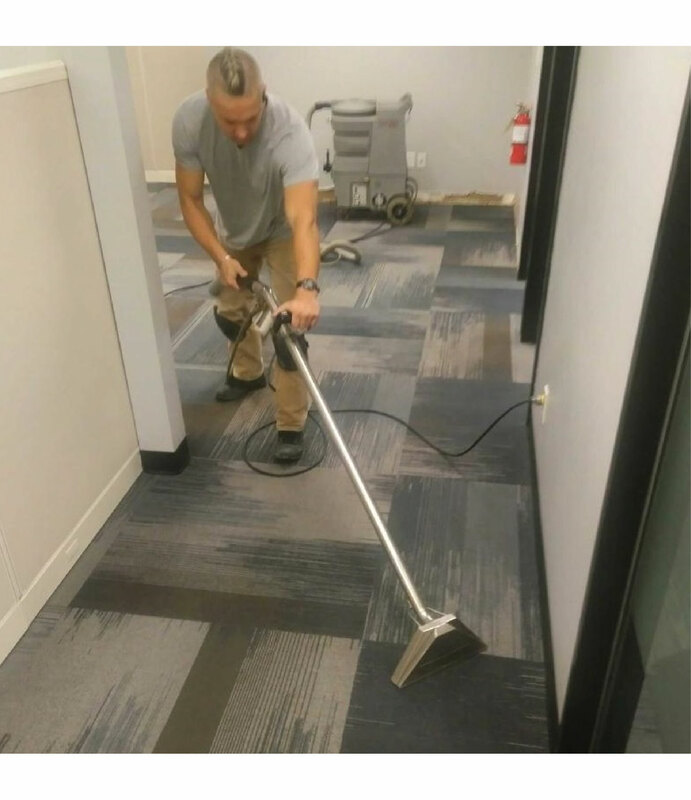 Do this only if safe. 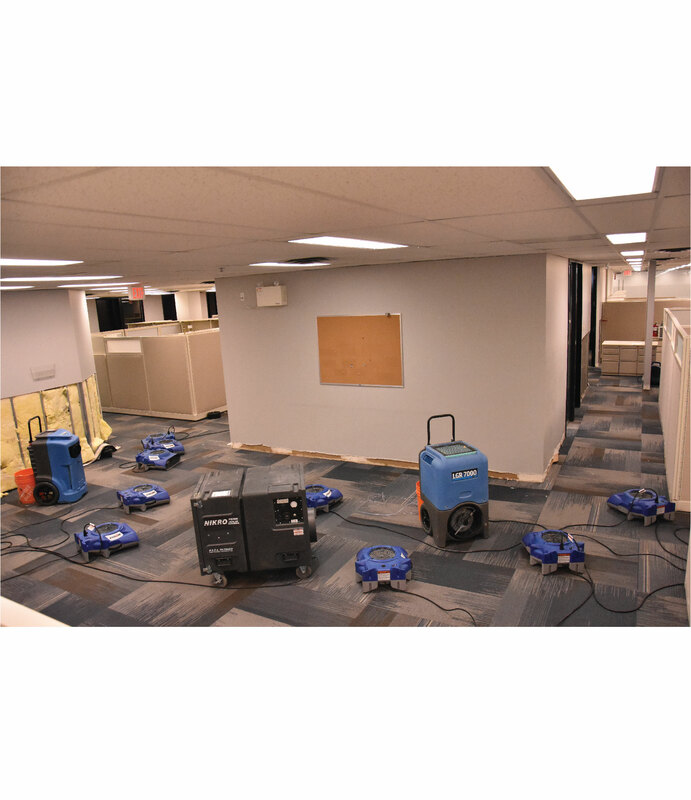 We also recommend taking as many photos of your property as quickly as possible. 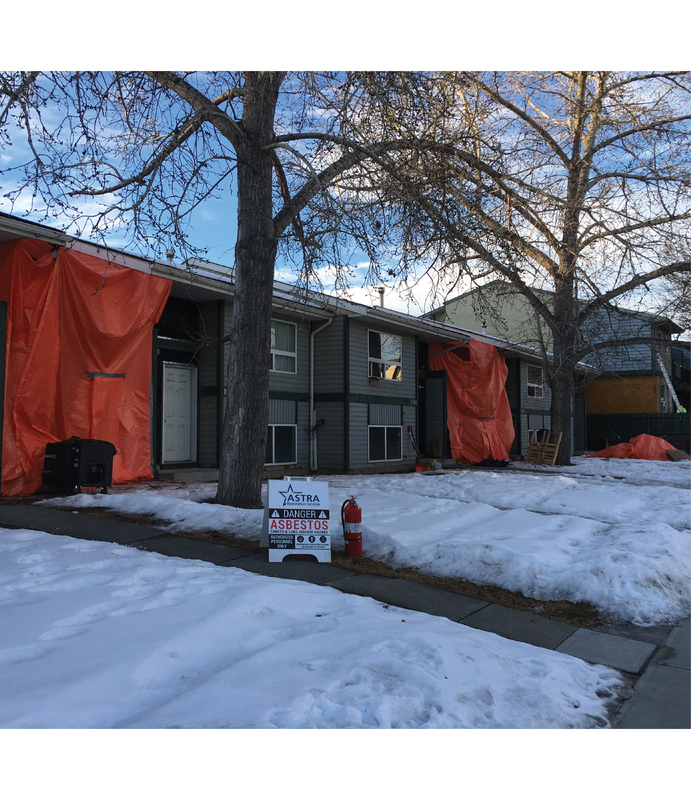 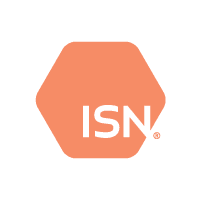 This will document the immediate effects of the storm and will assist you with your interactions with your insurance company. 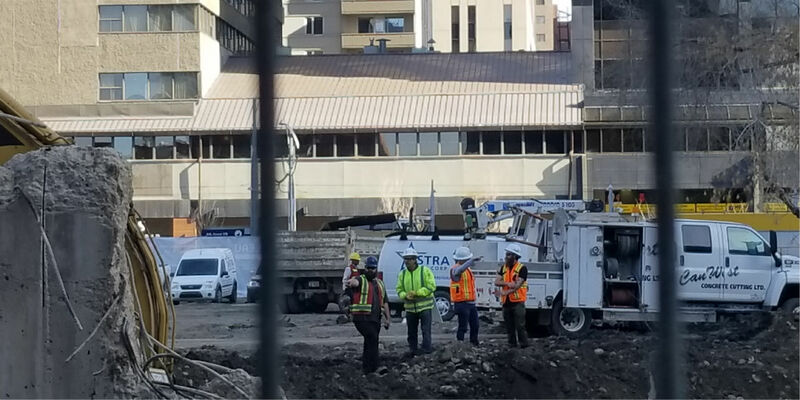 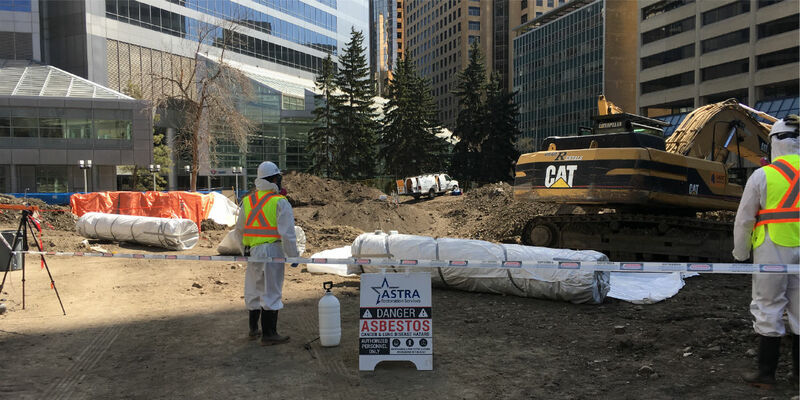 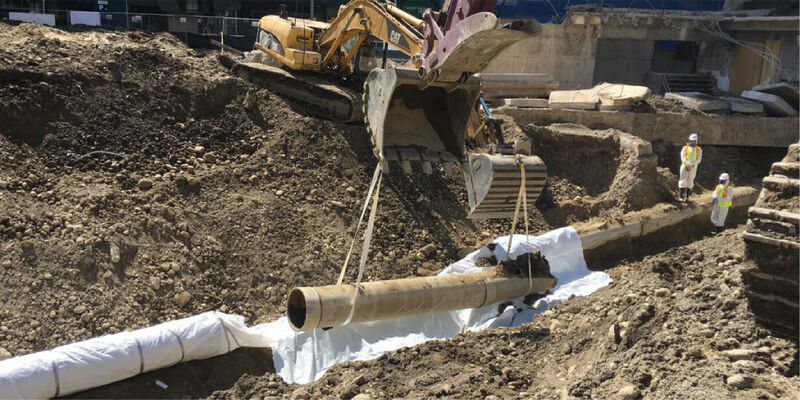 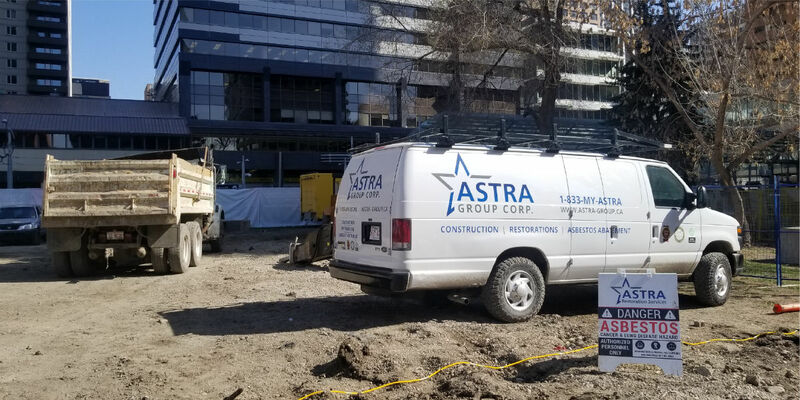 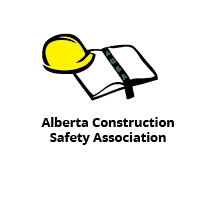 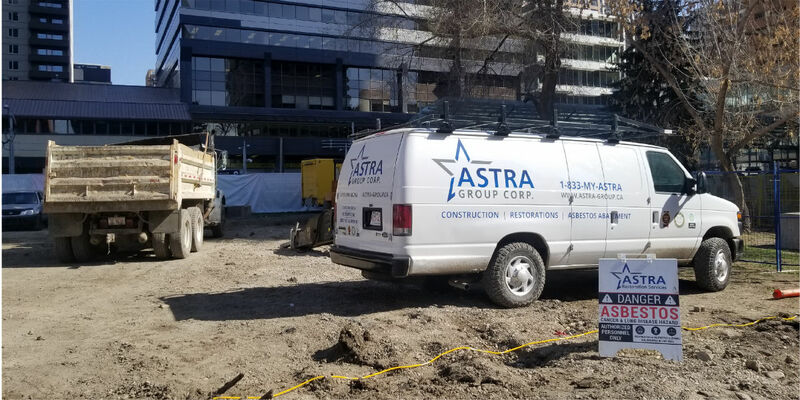 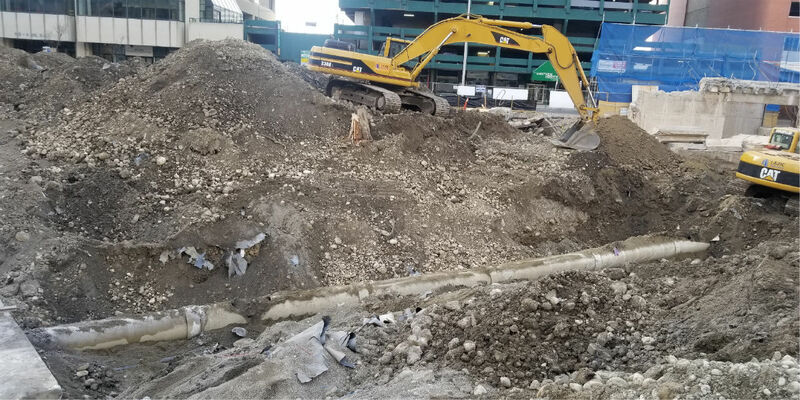 Calgary’s ASTRA Restorations provides emergency service and will be on-site fast to assess damages and prevent further damages from occurring. 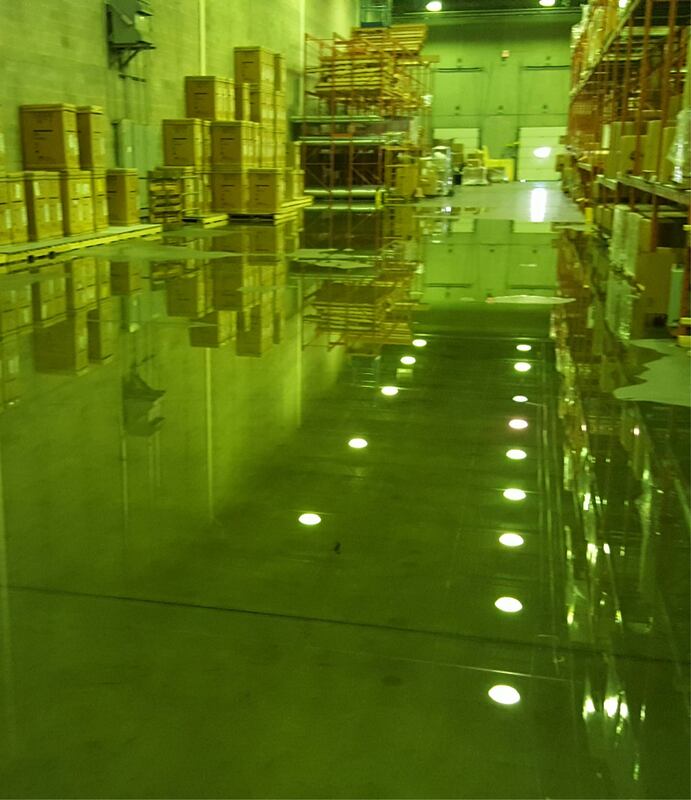 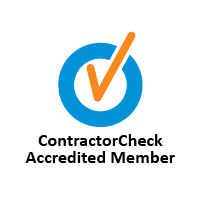 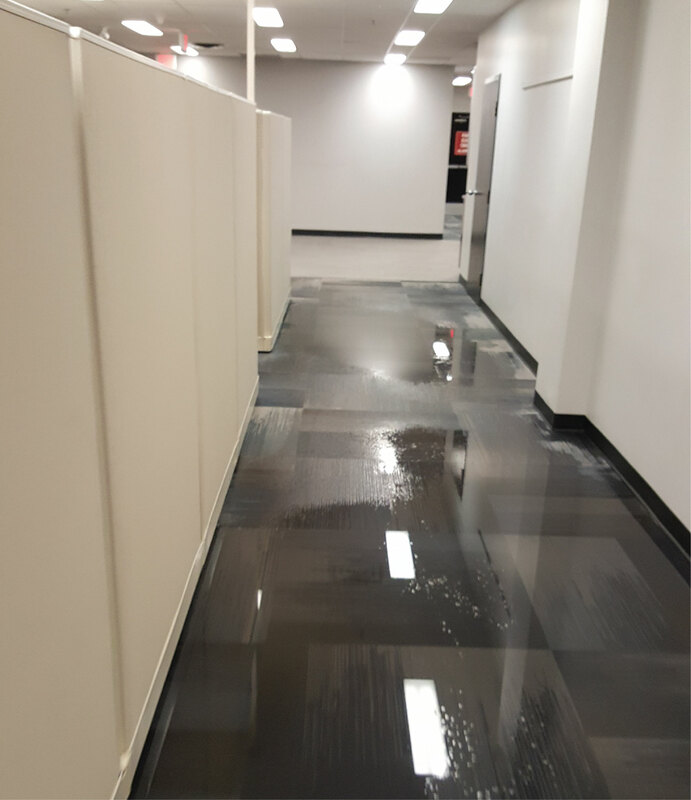 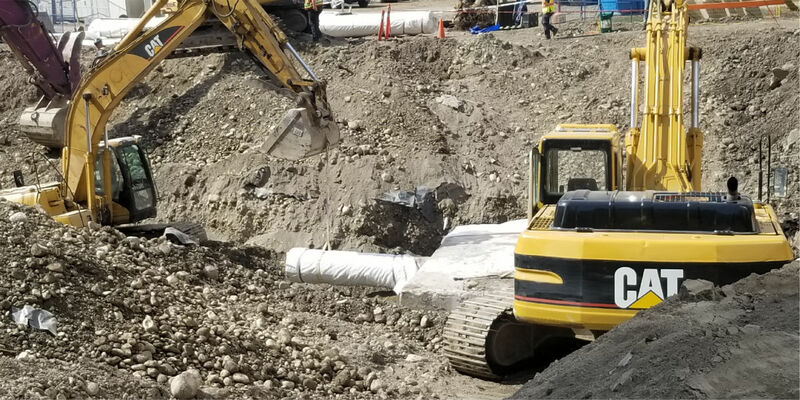 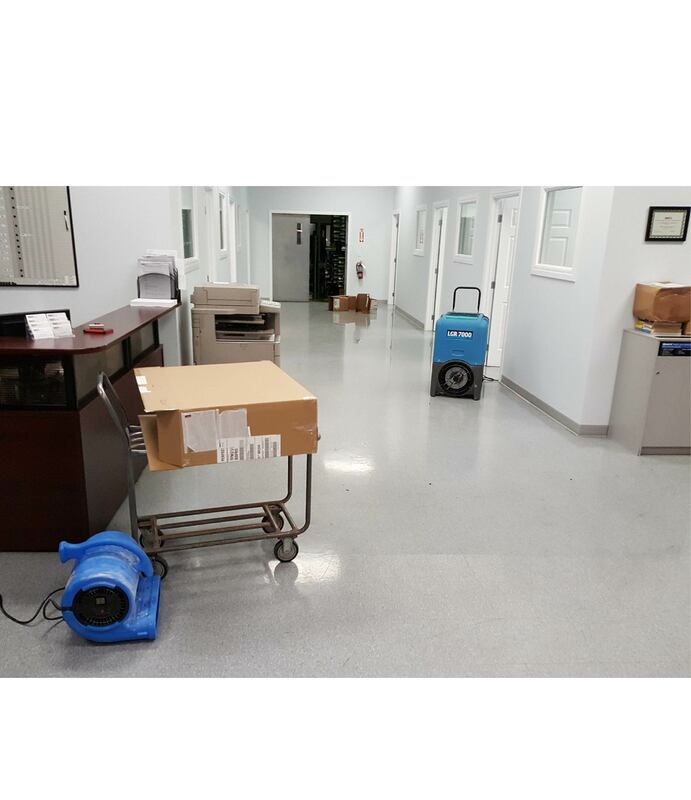 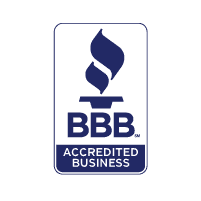 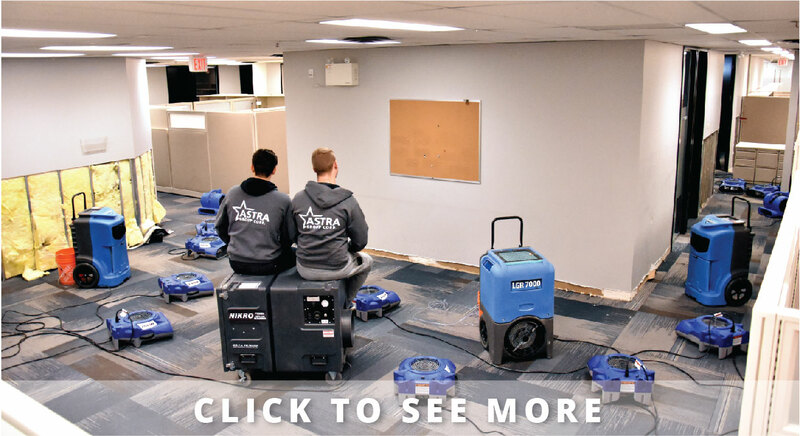 Where water is involved, time is of the essence, so ensure your peace of mind by having trained restoration experts there to restore your property and peace of mind effectively and efficiently. 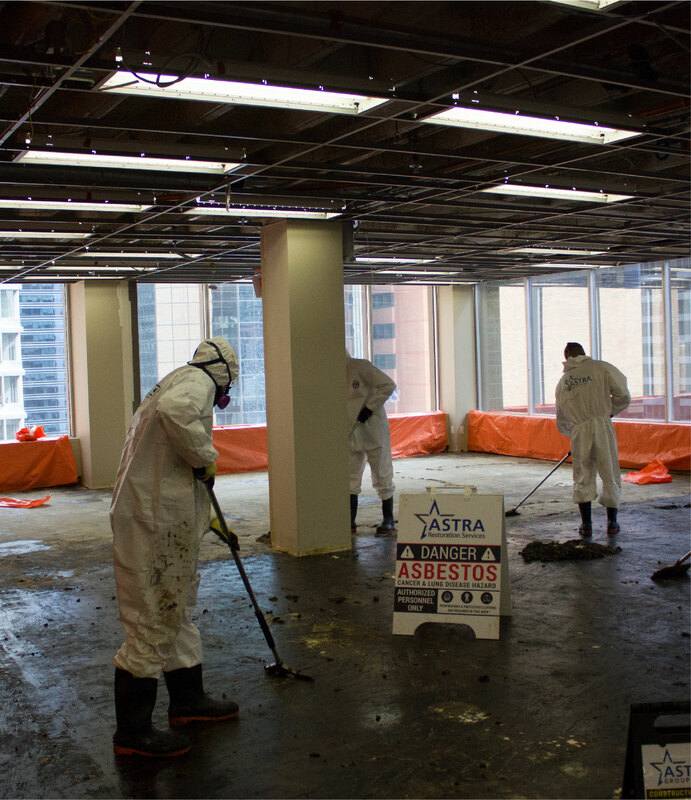 *For ASTRA Restoration’s Calgary-based 24-hour emergency-response service, call (403) 796-3559. 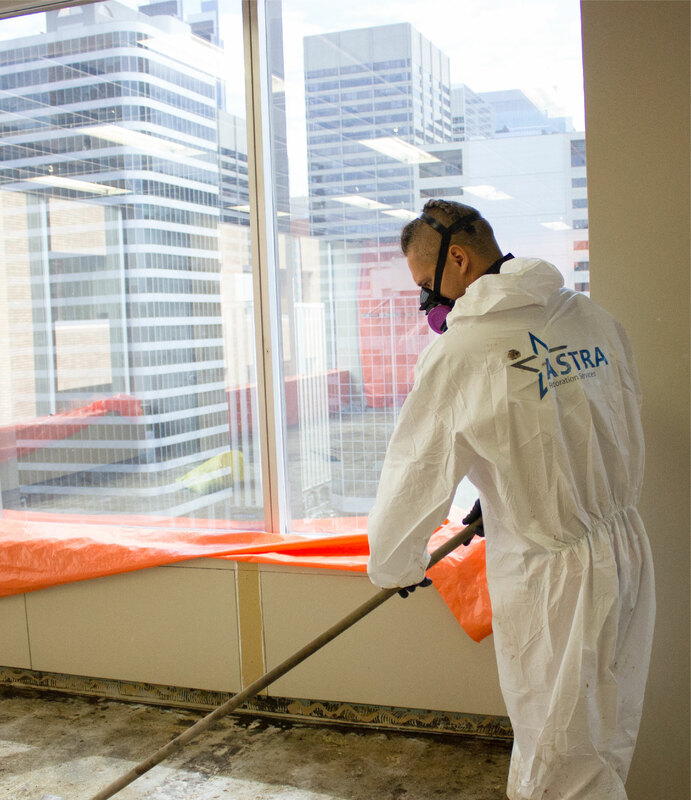 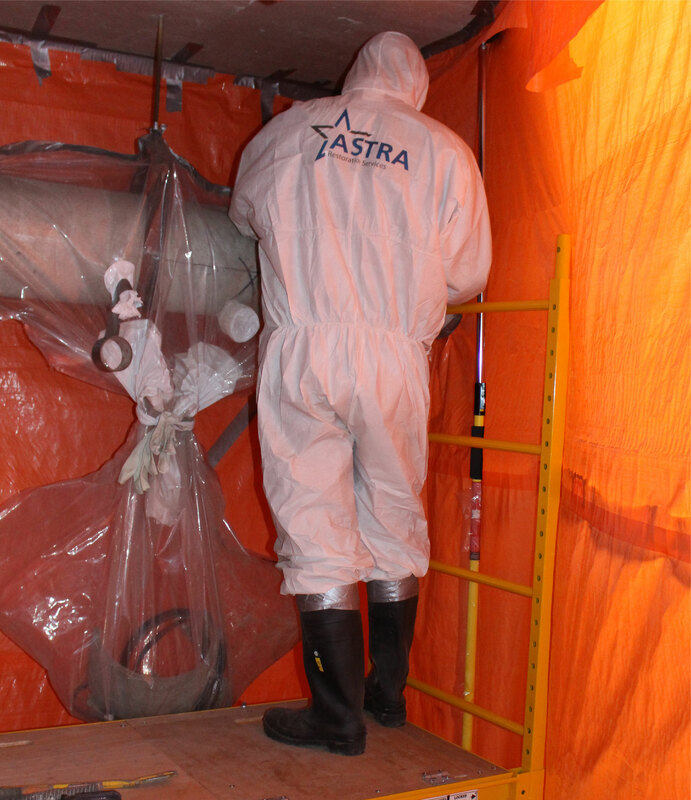 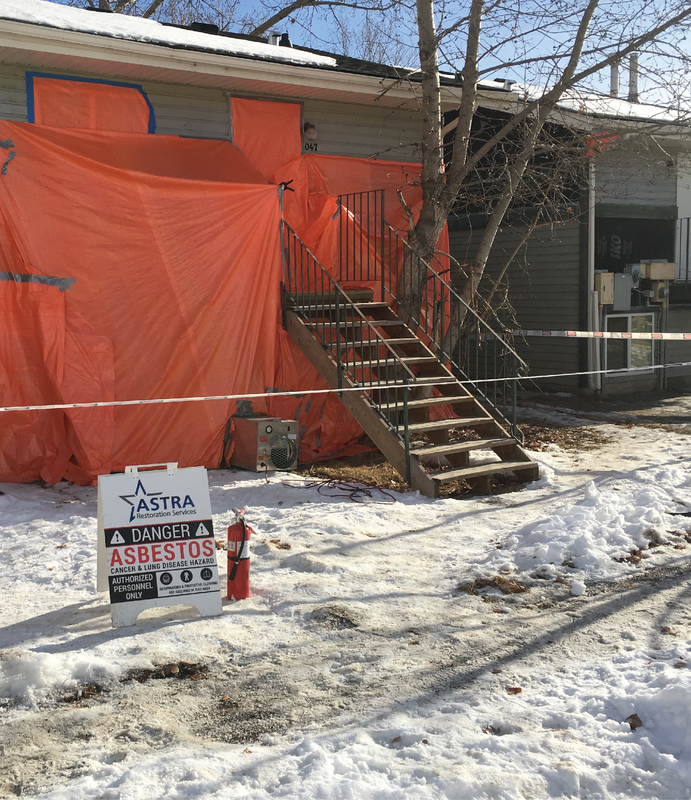 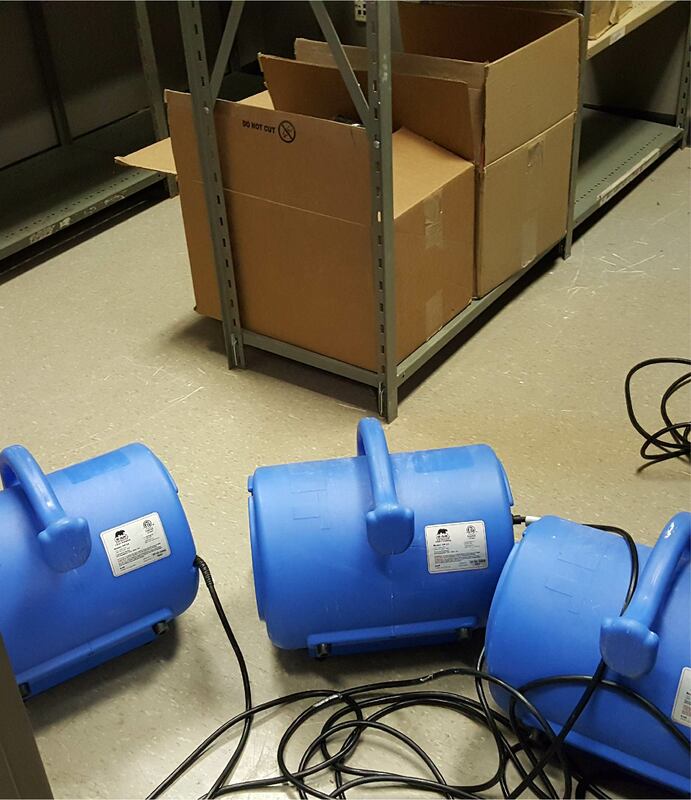 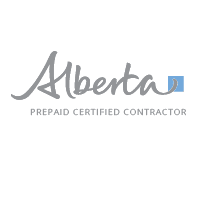 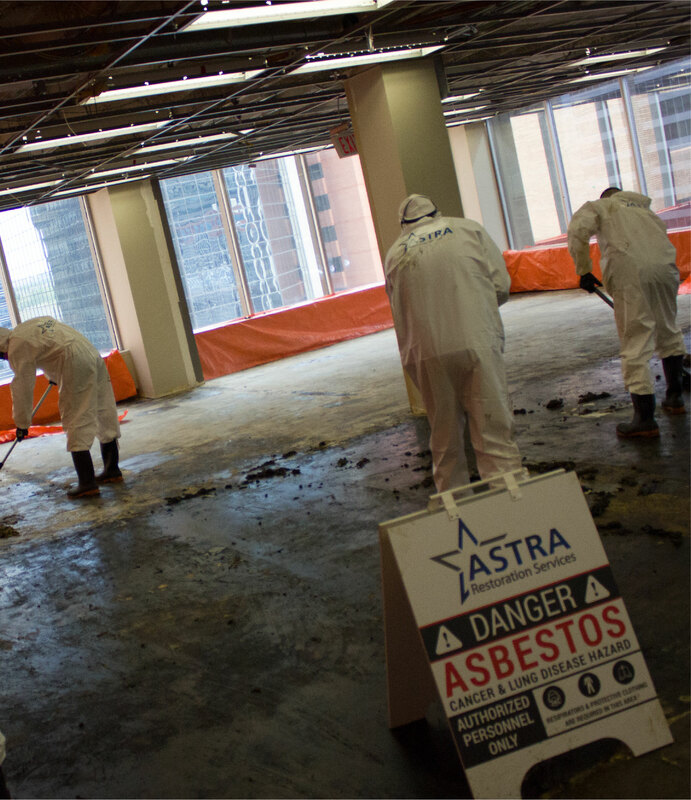 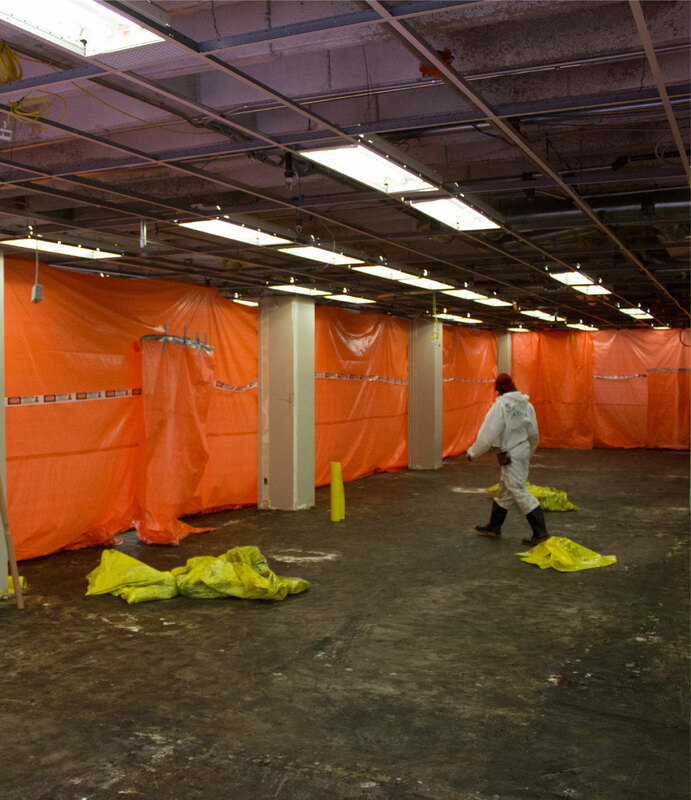 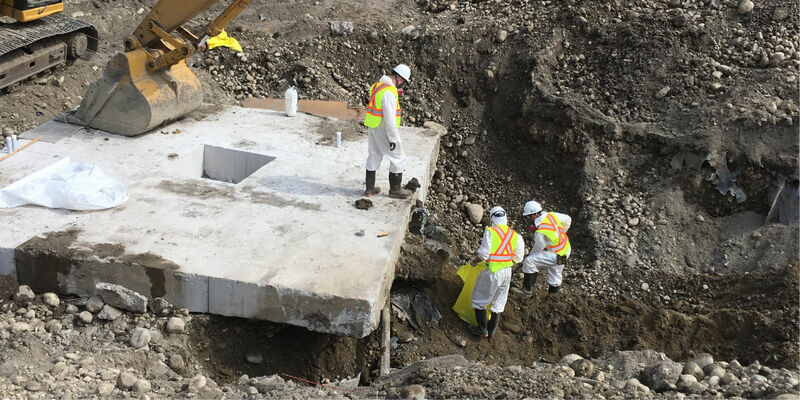 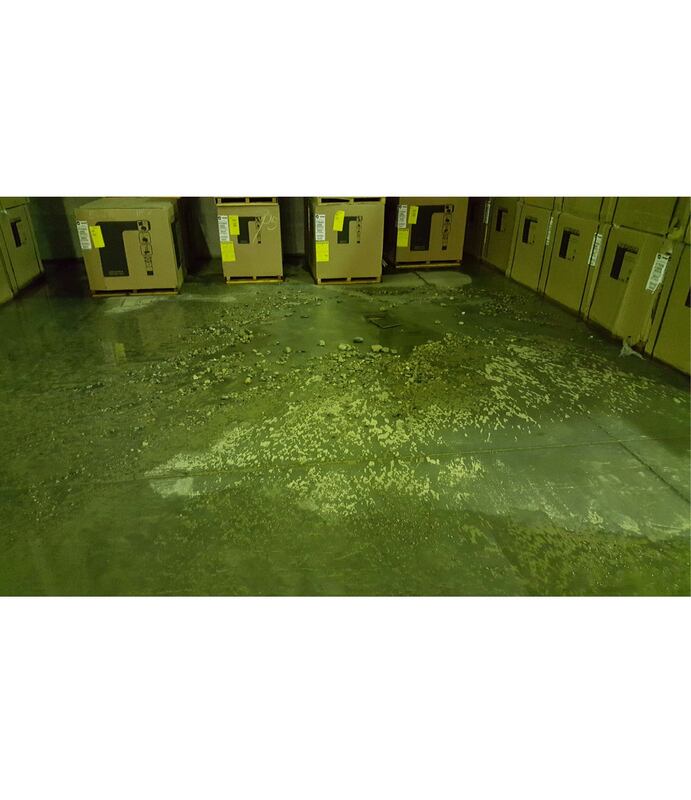 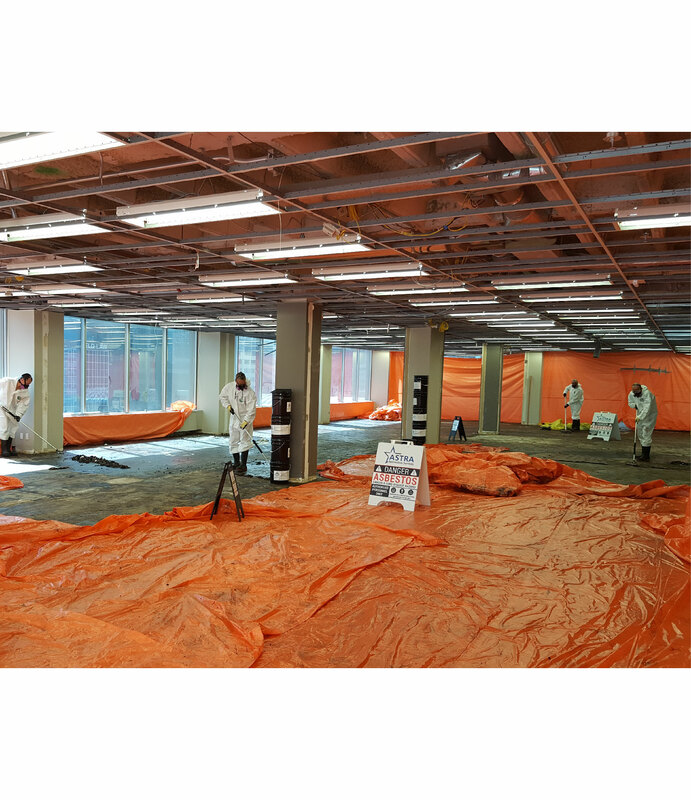 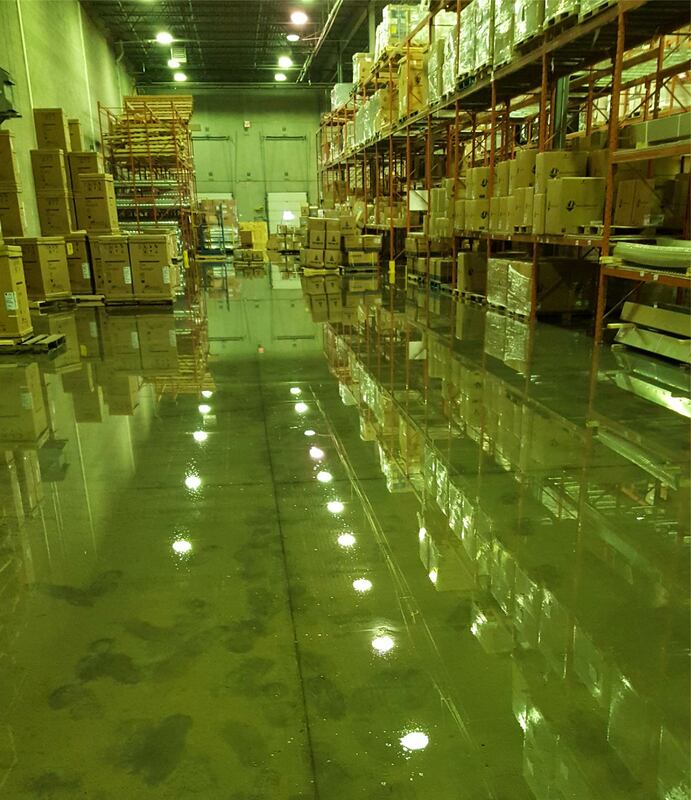 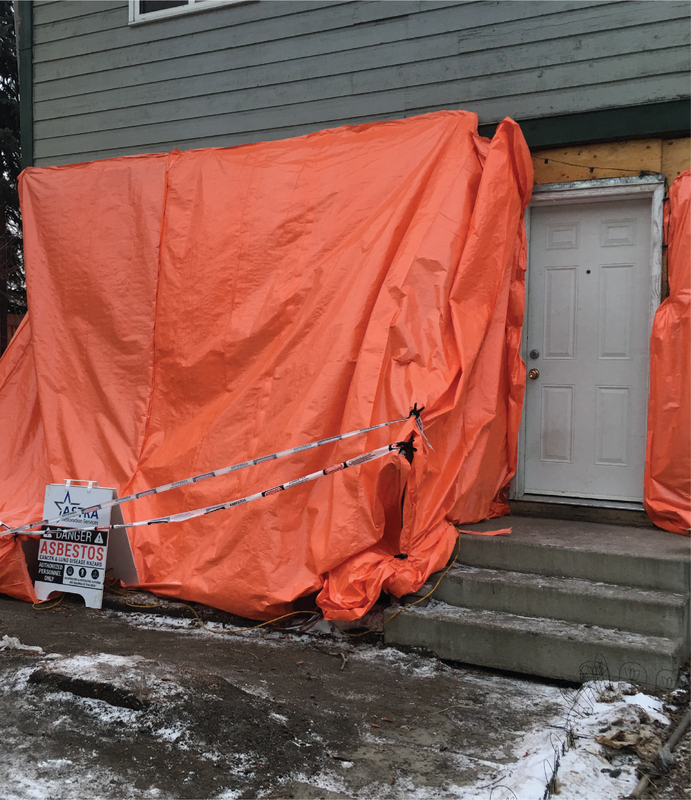 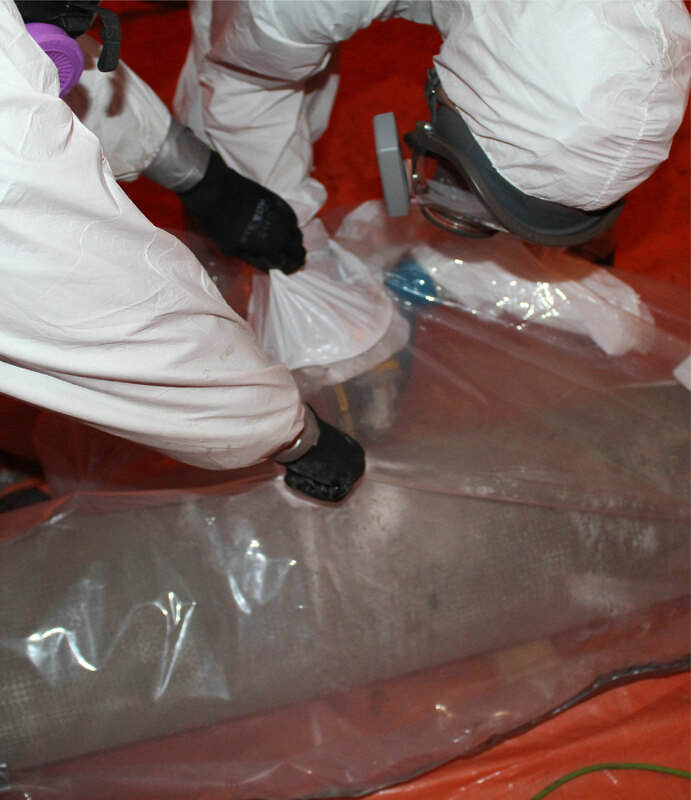 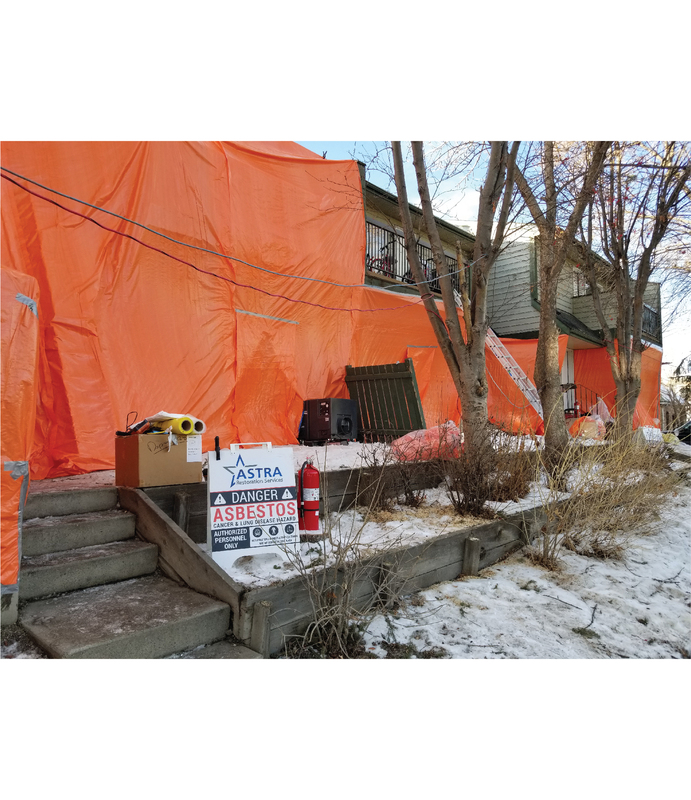 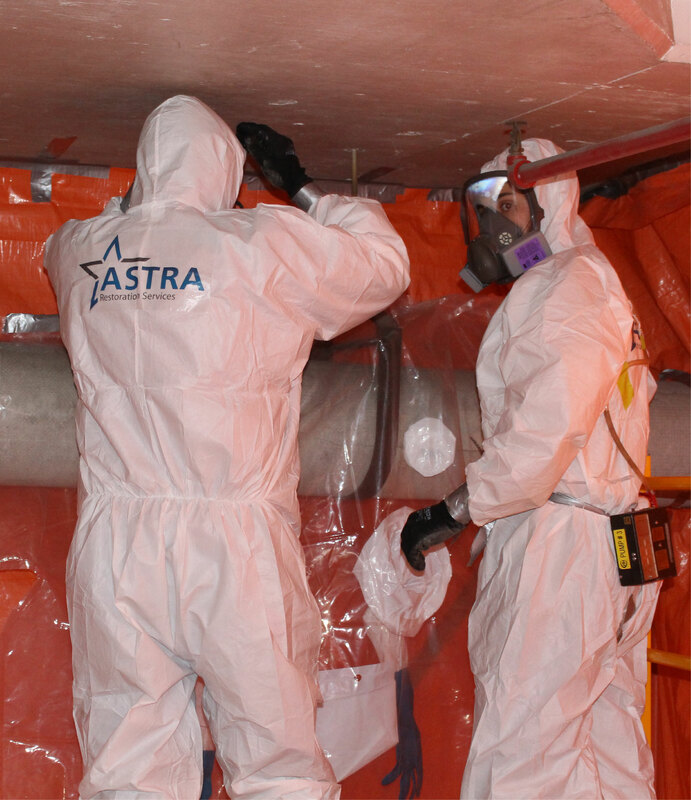 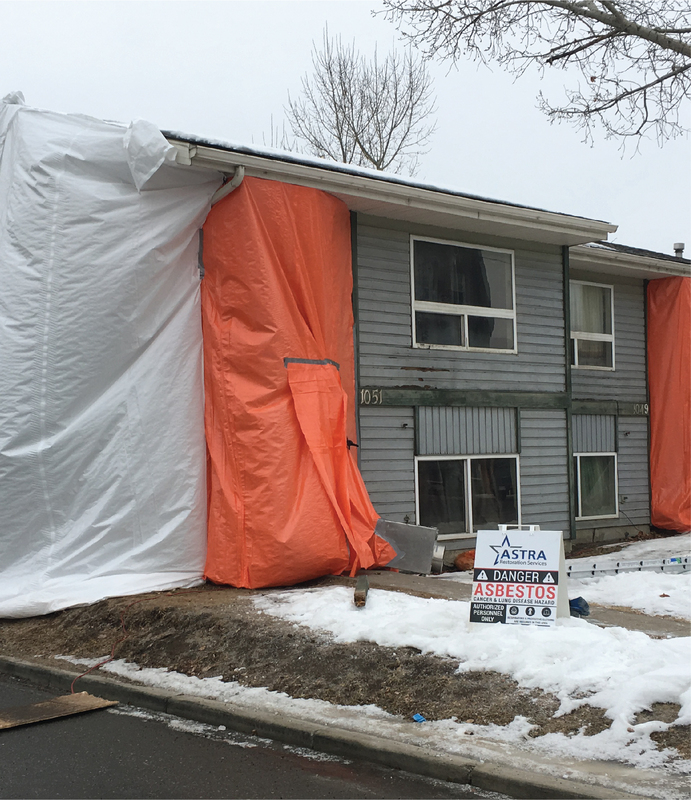 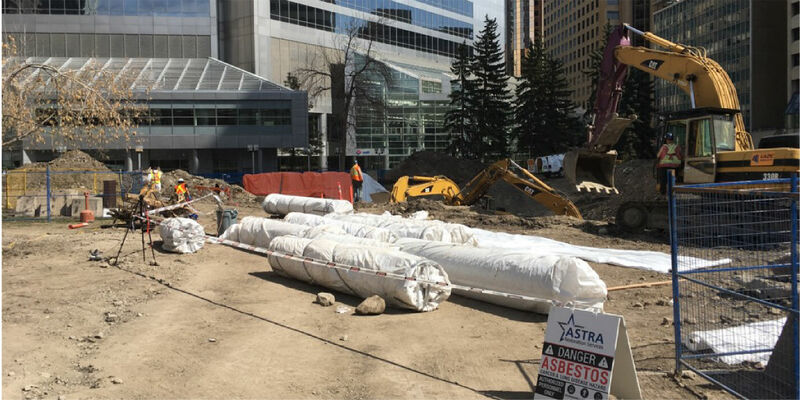 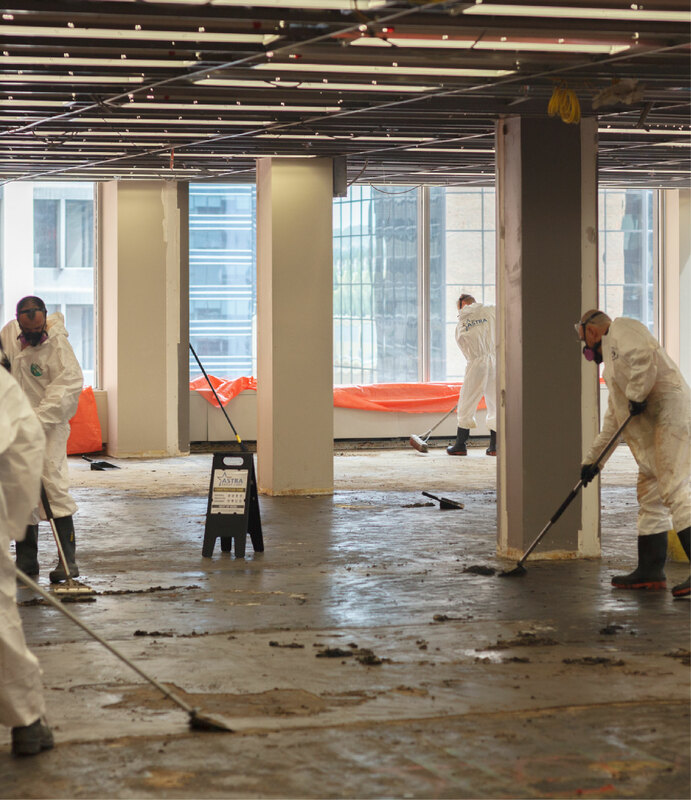 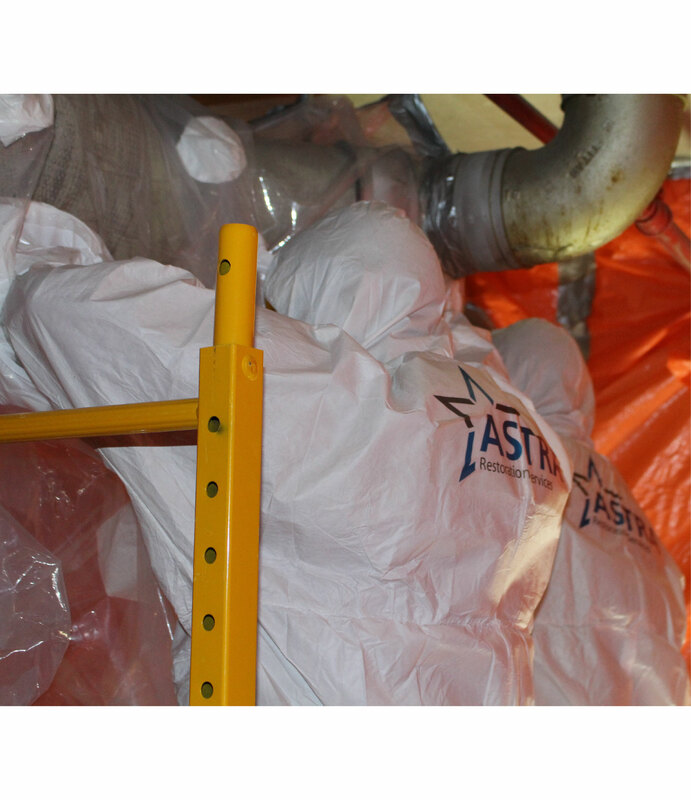 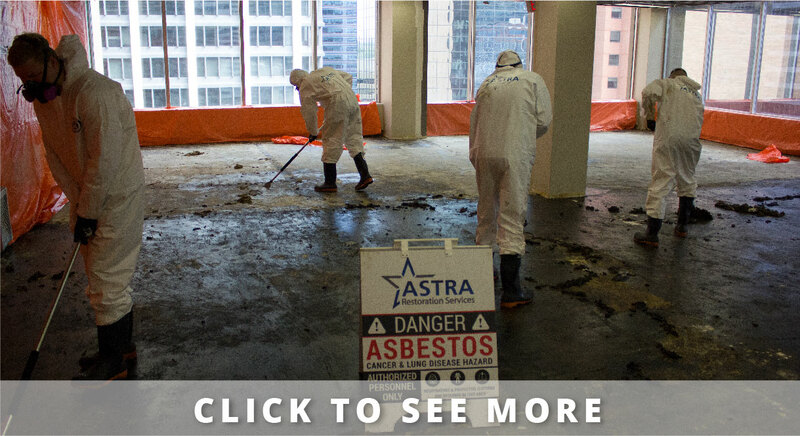 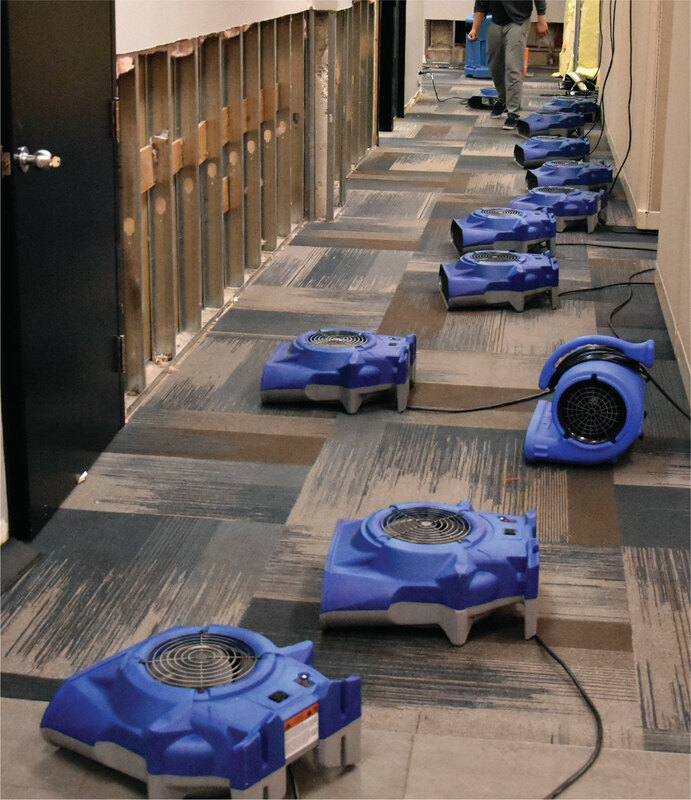 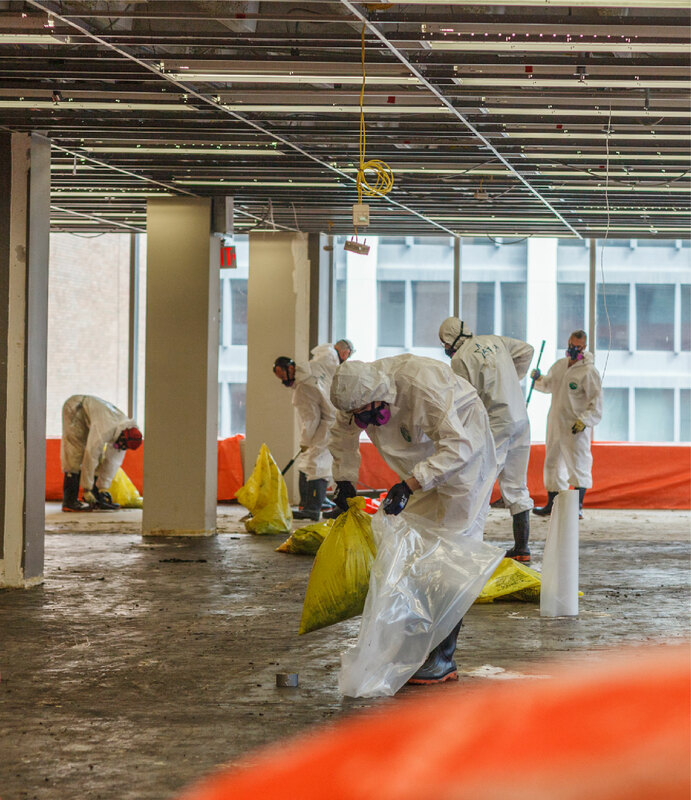 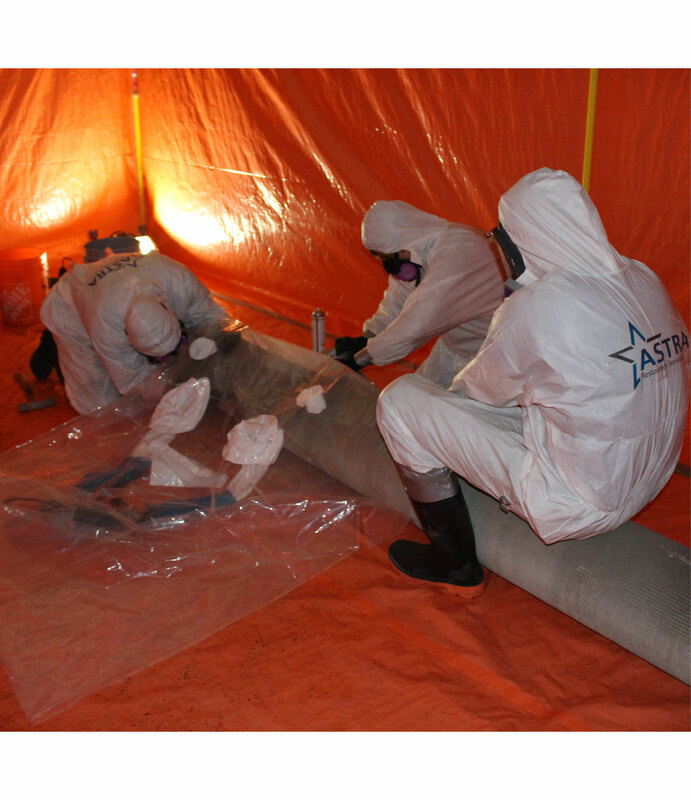 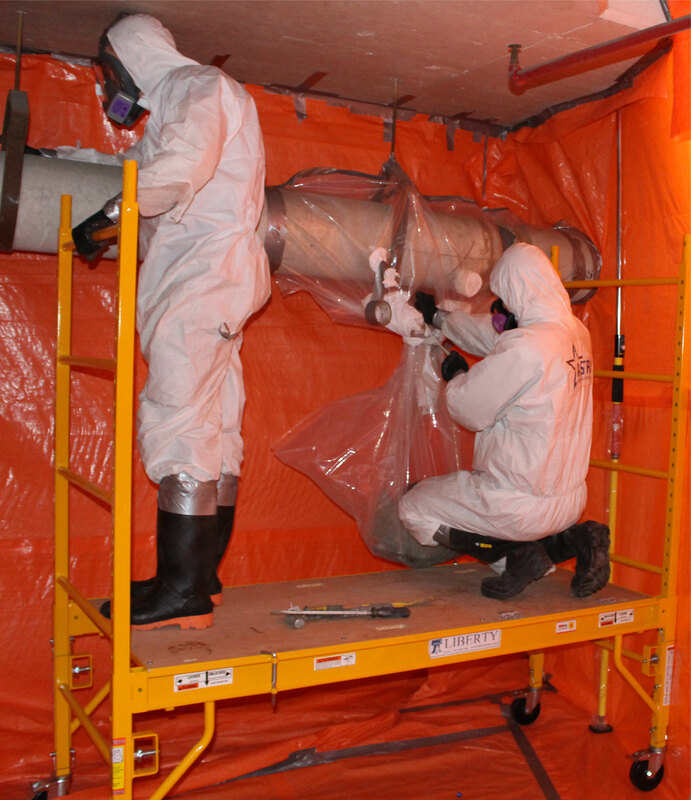 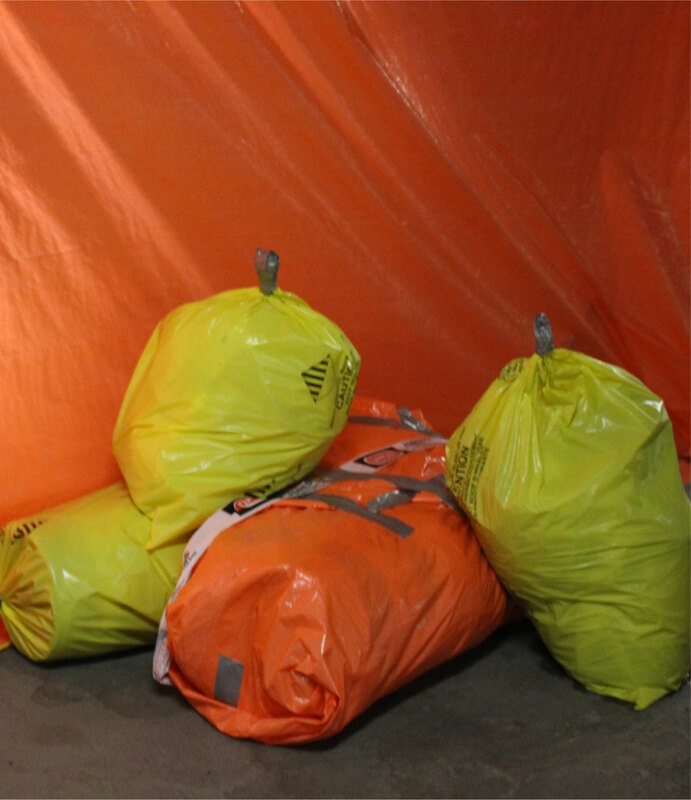 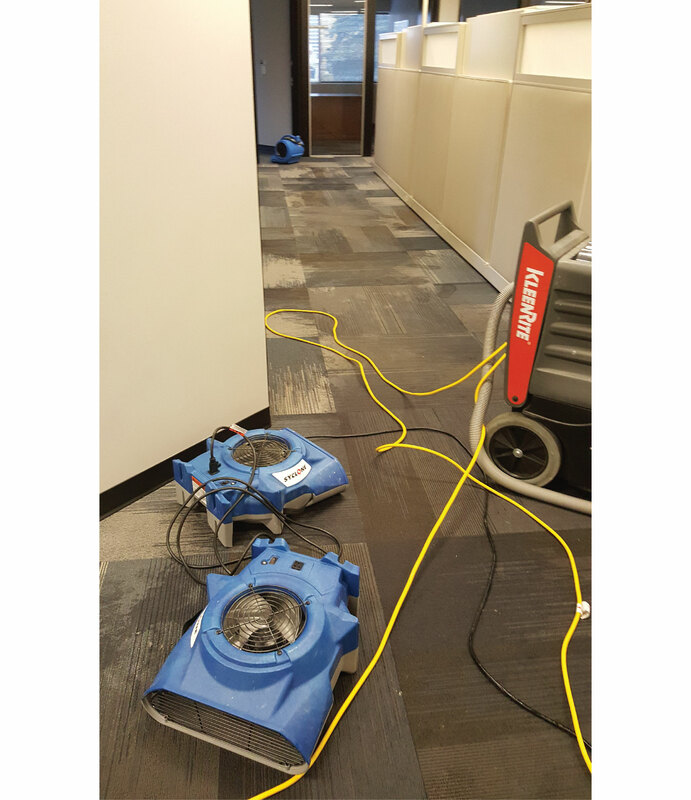 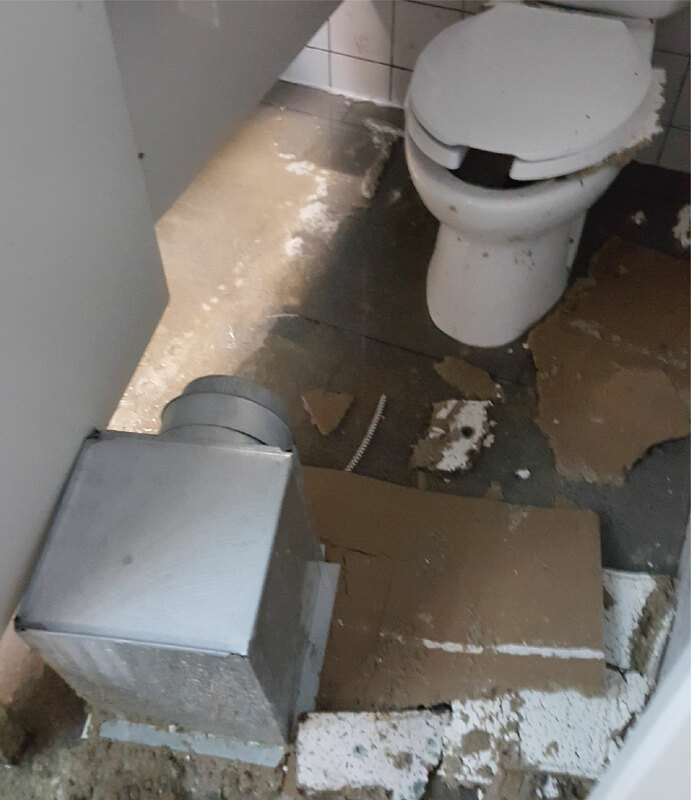 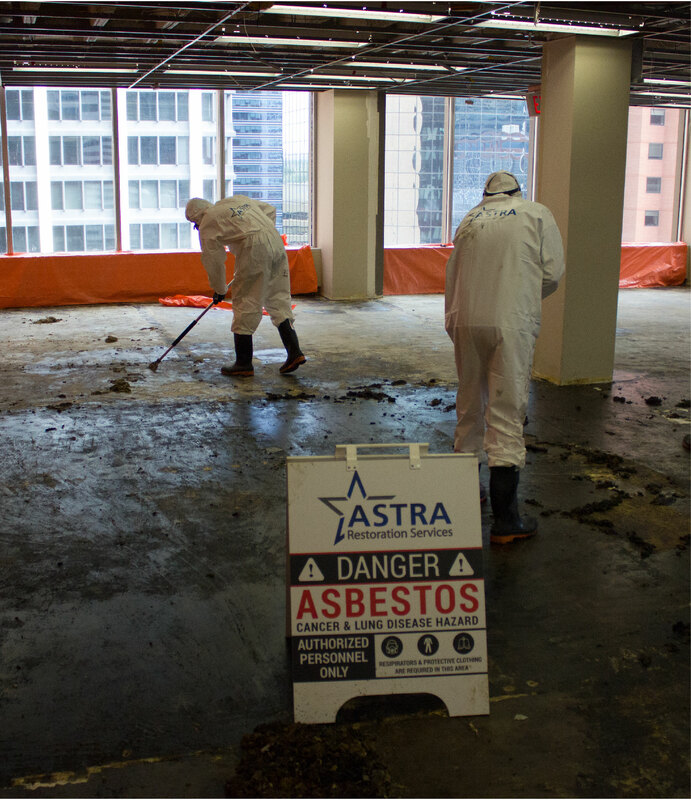 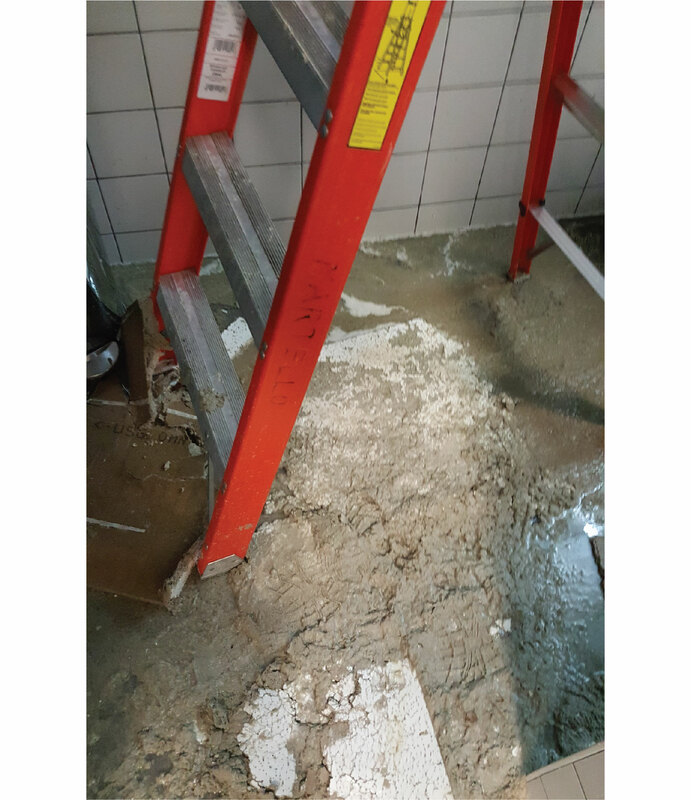 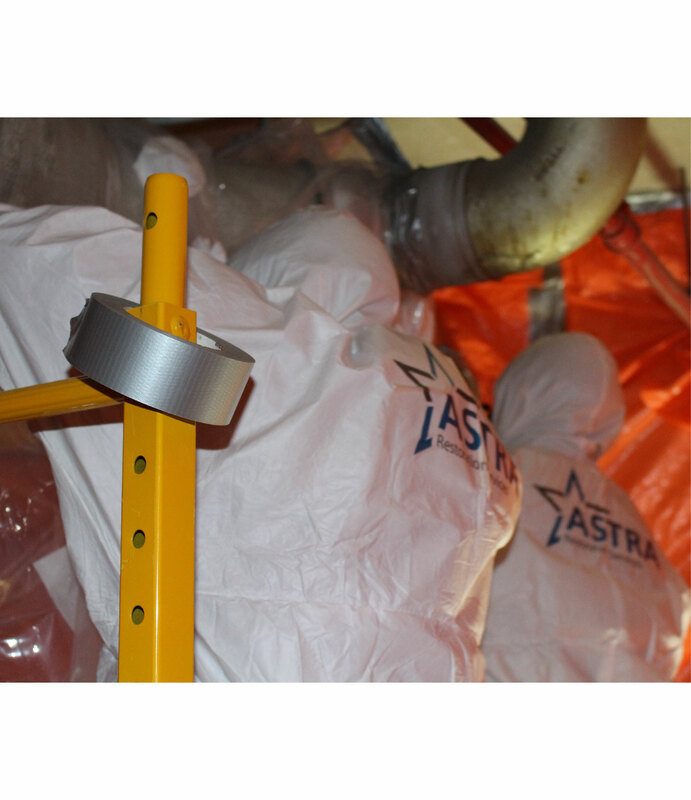 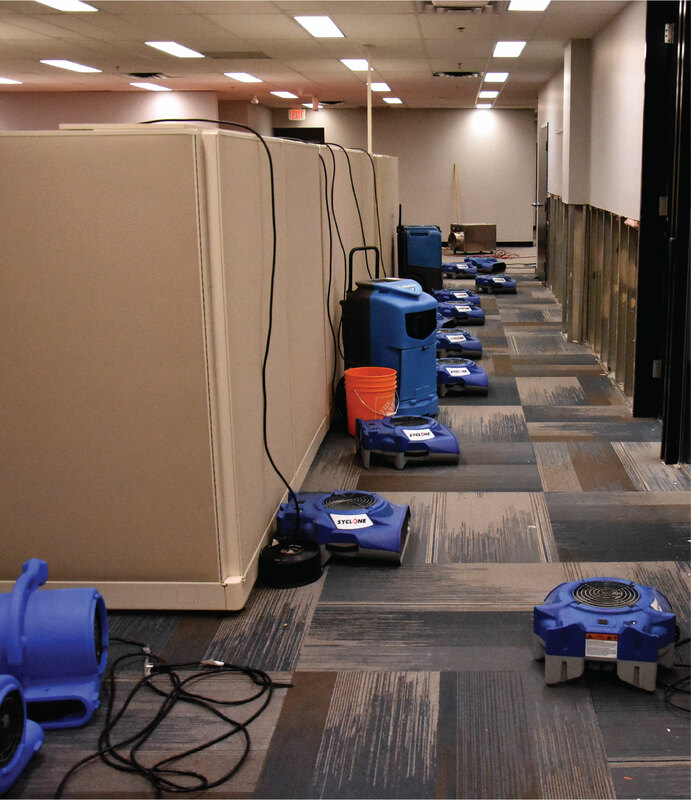 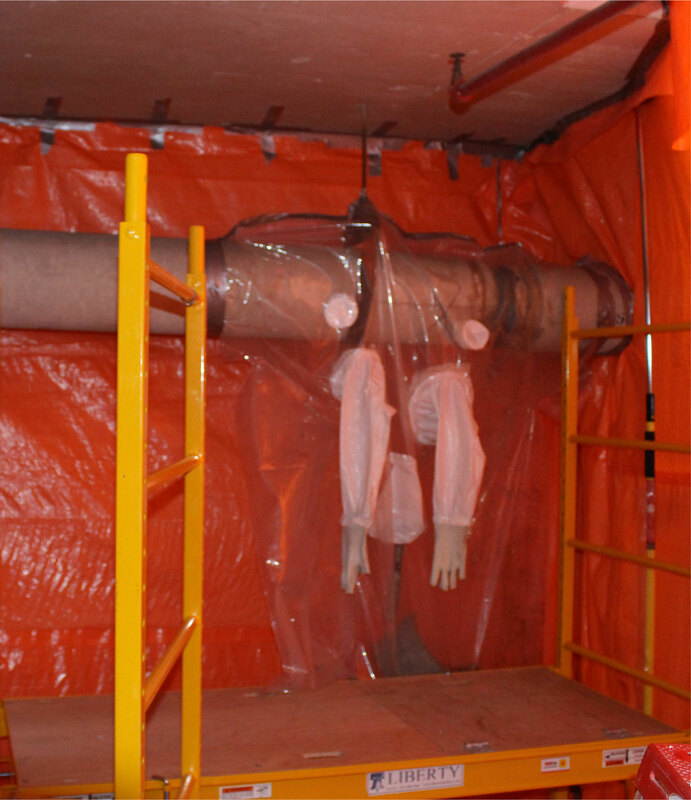 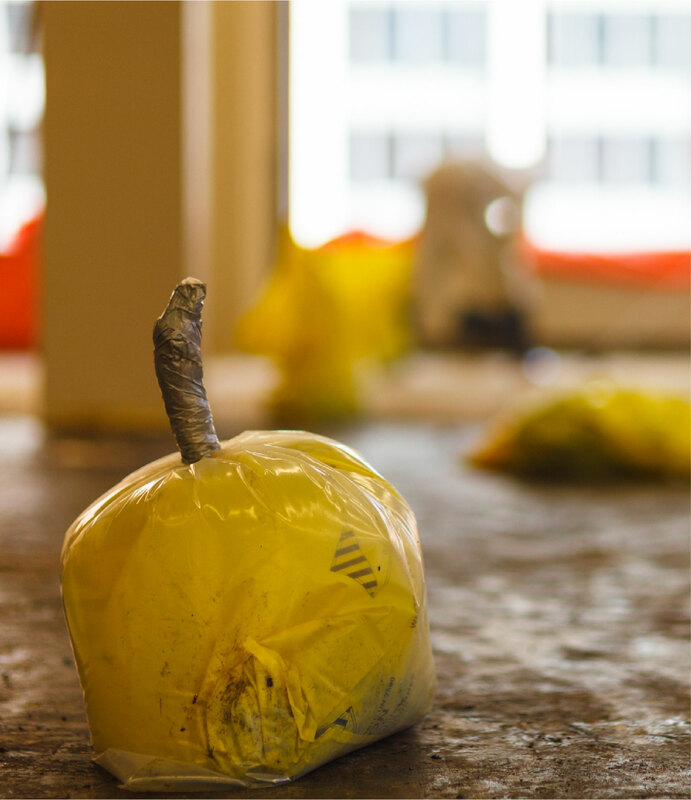 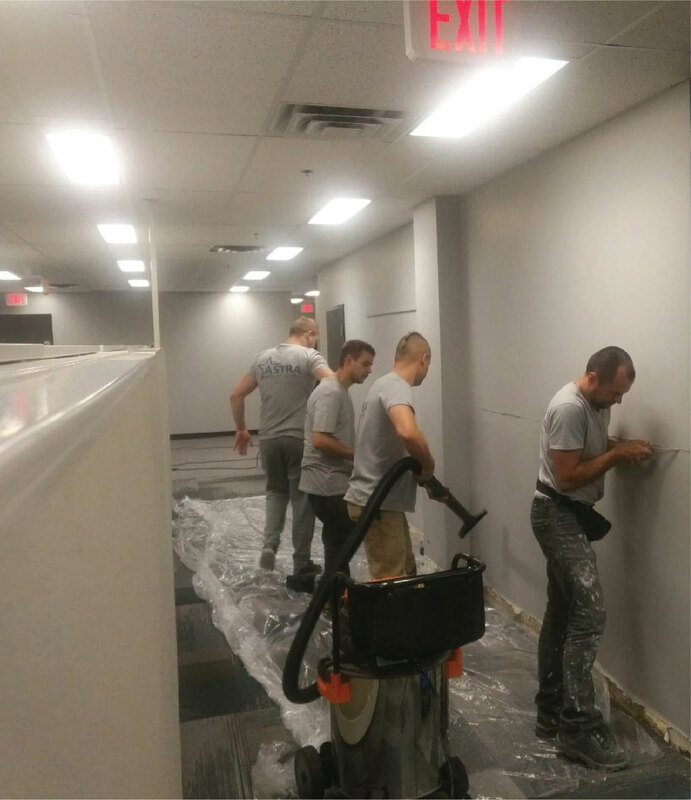 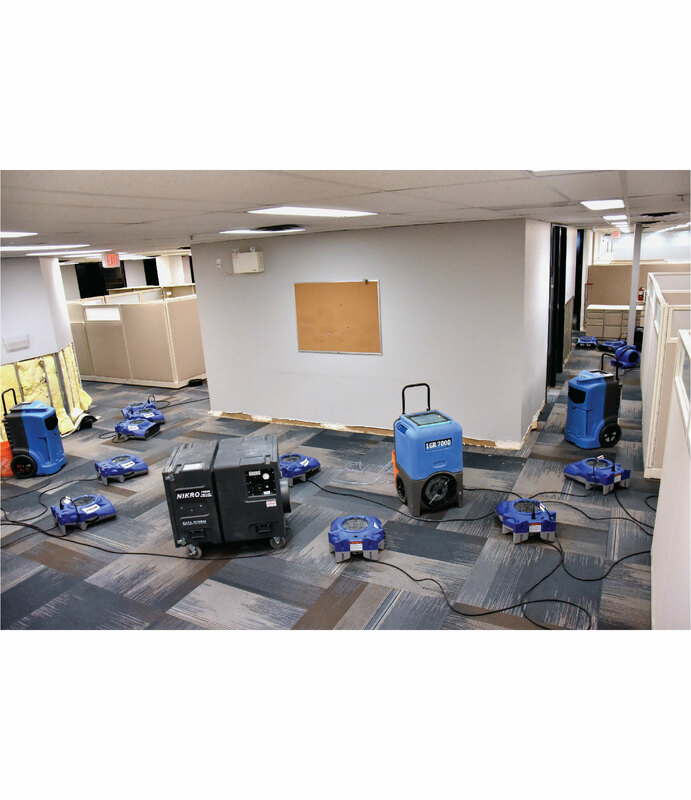 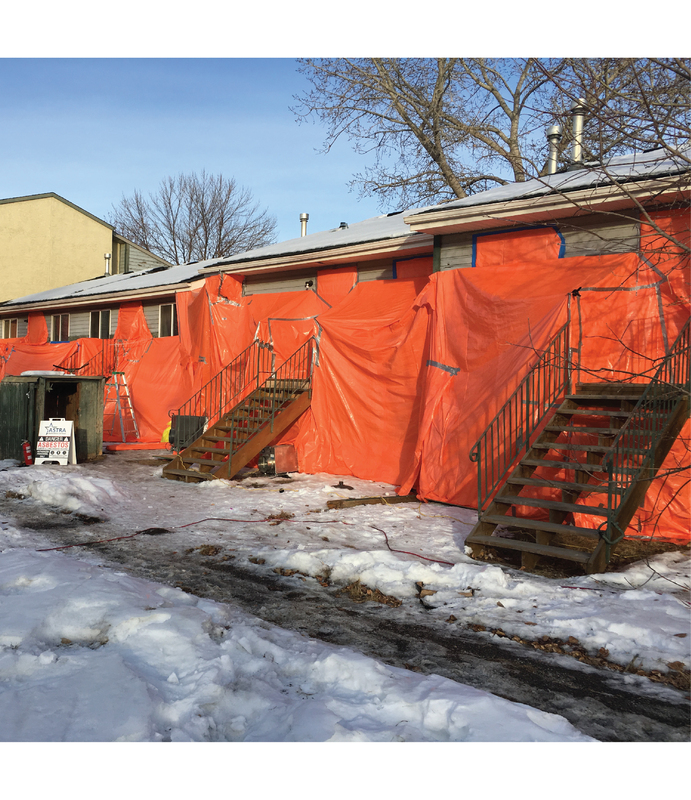 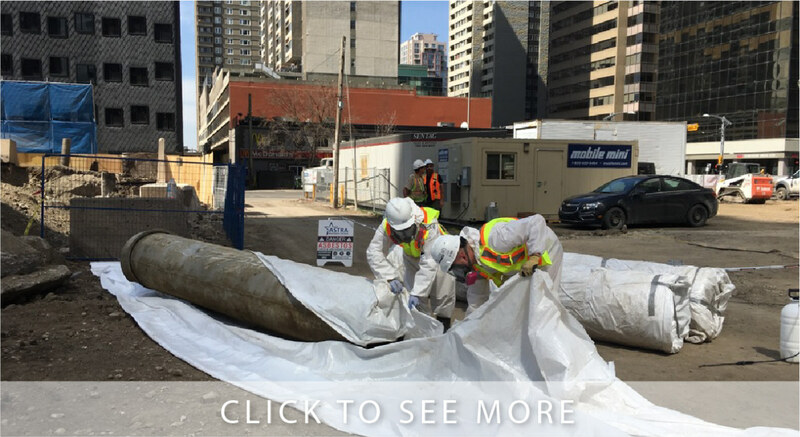 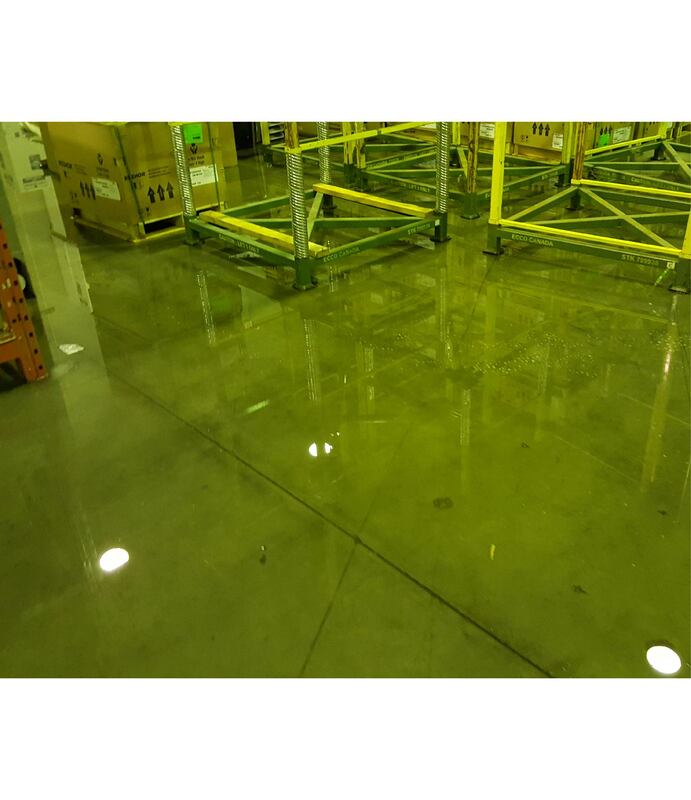 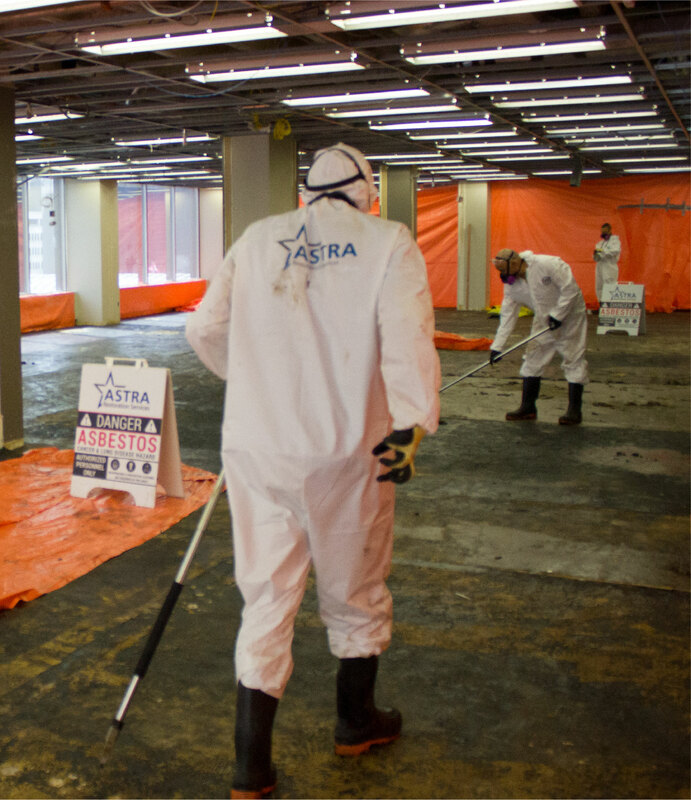 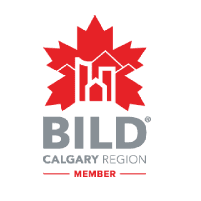 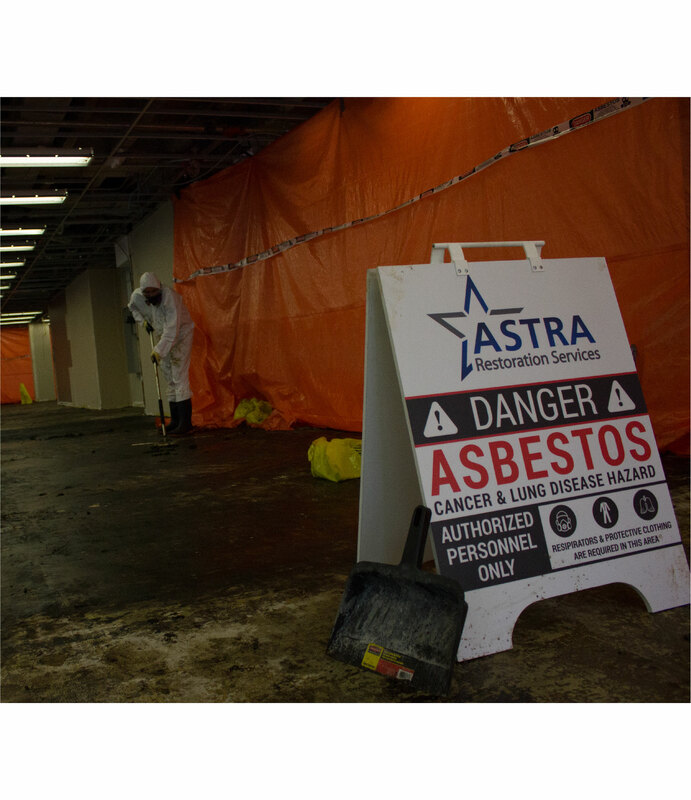 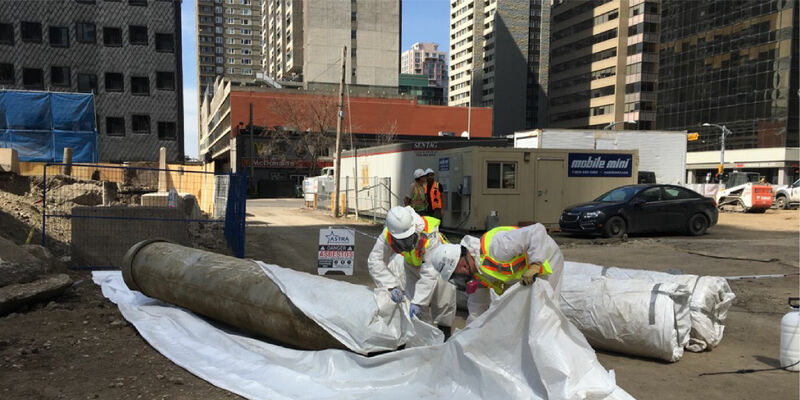 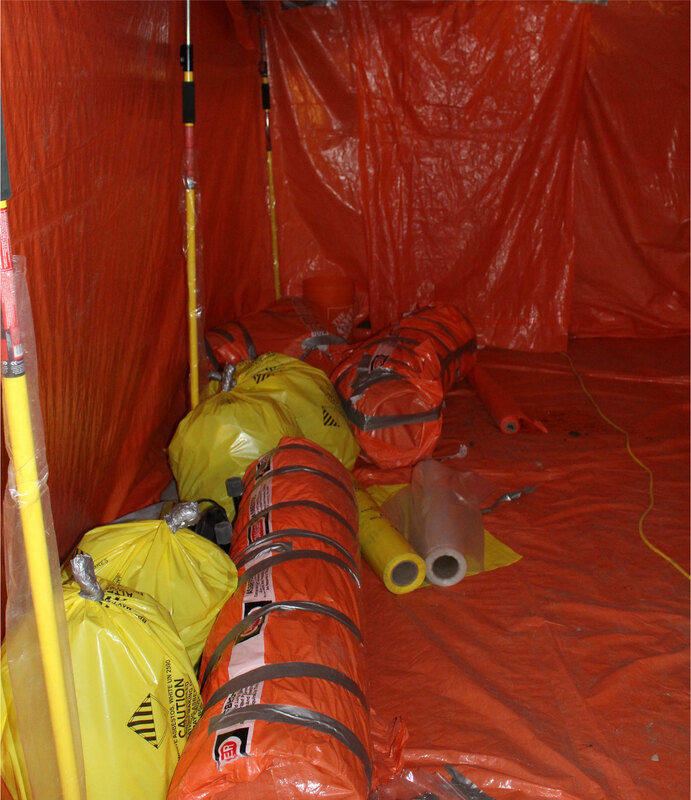 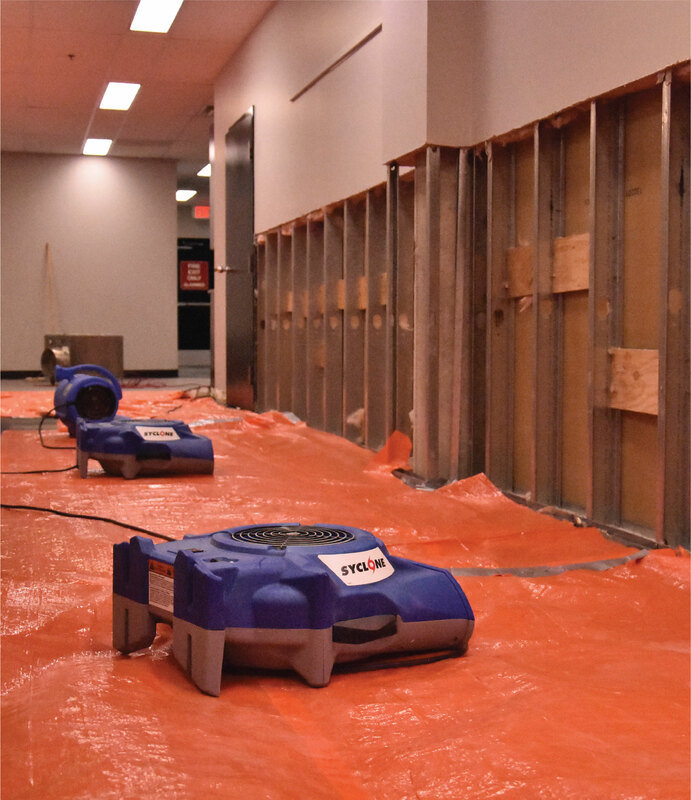 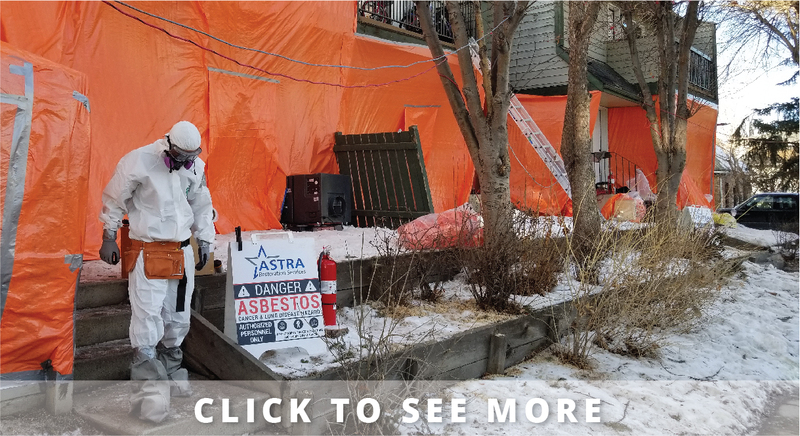 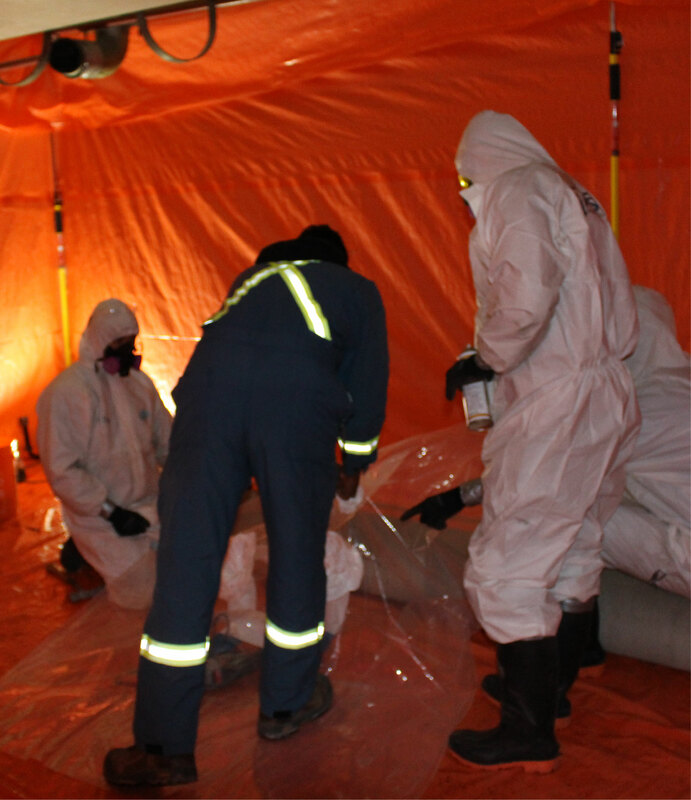 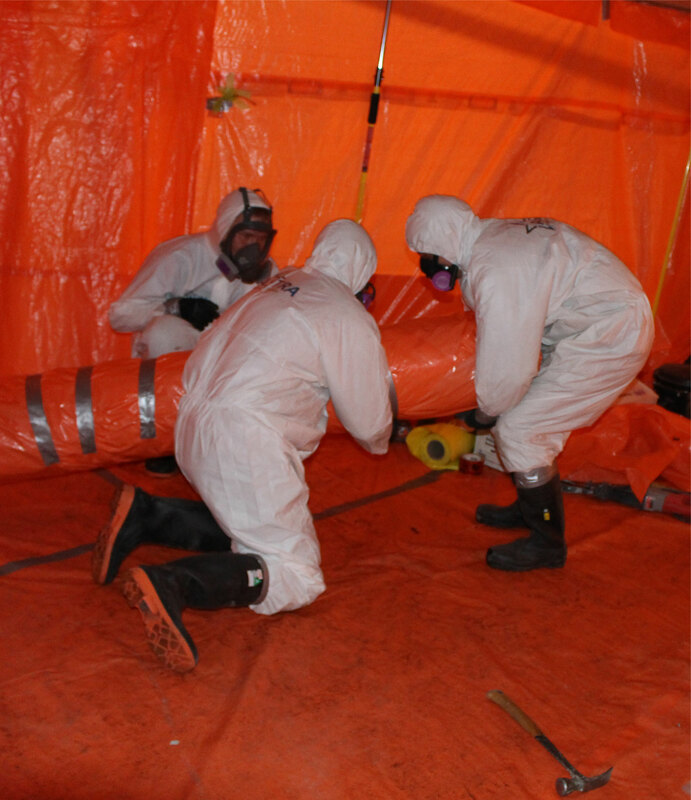 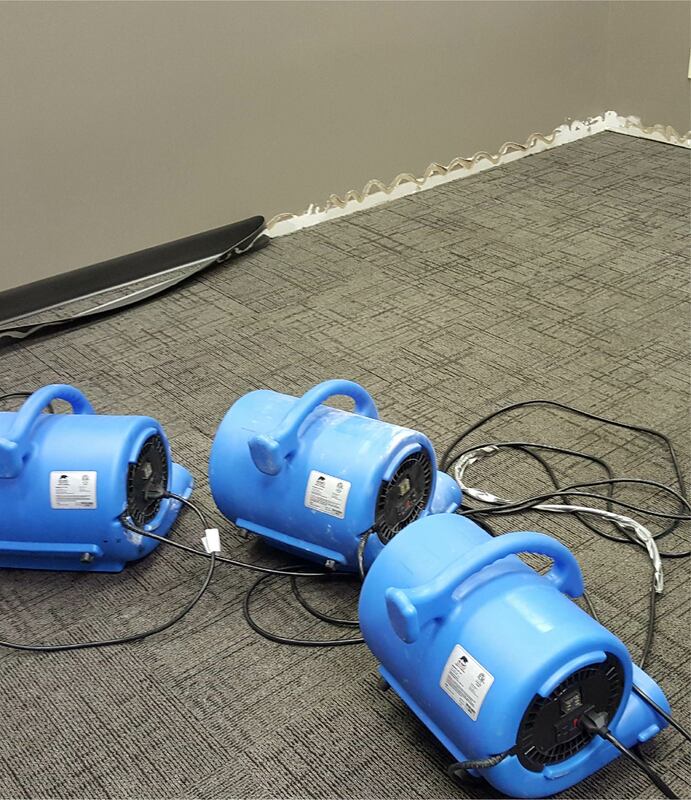 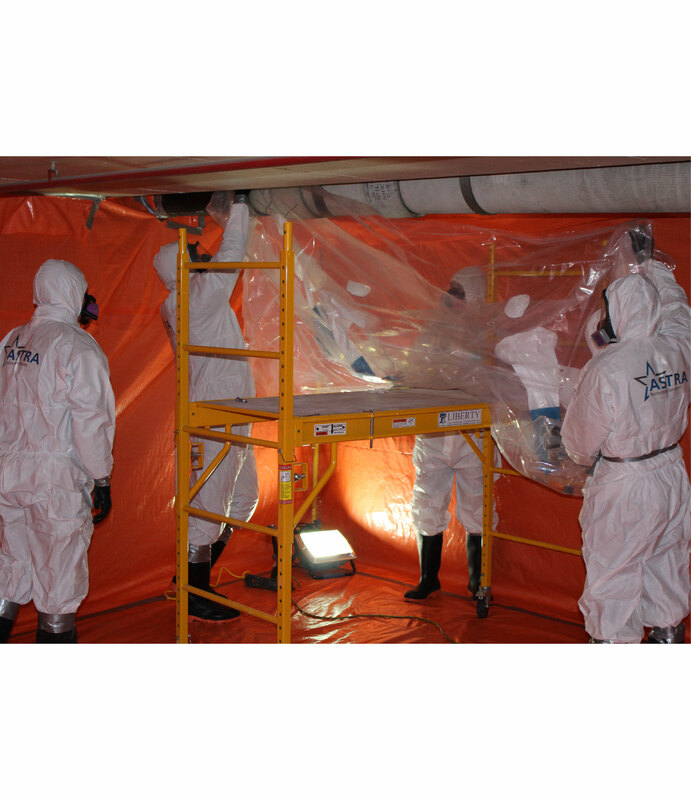 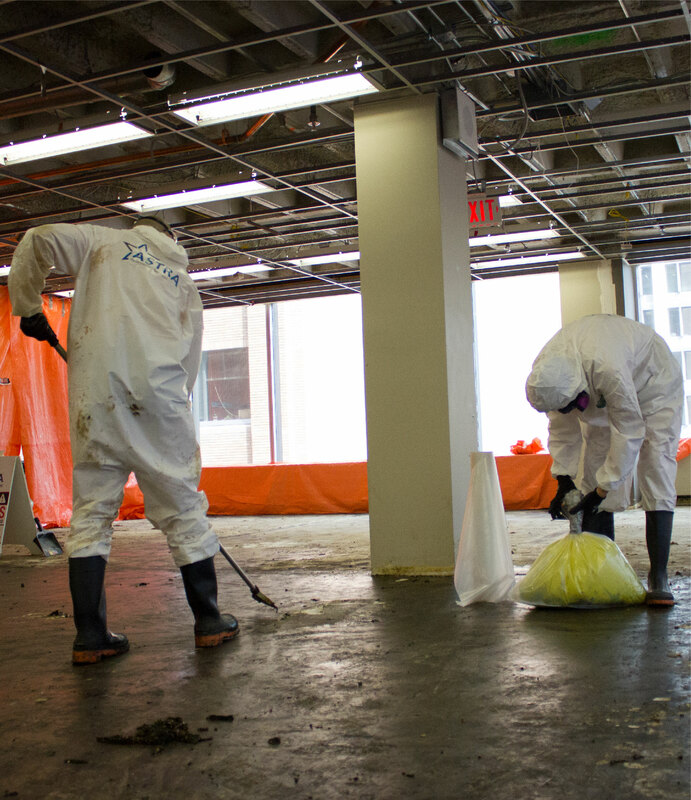 Calgary’s ASTRA Restorations provides mould remediation free of cost with every water-damage restoration service. 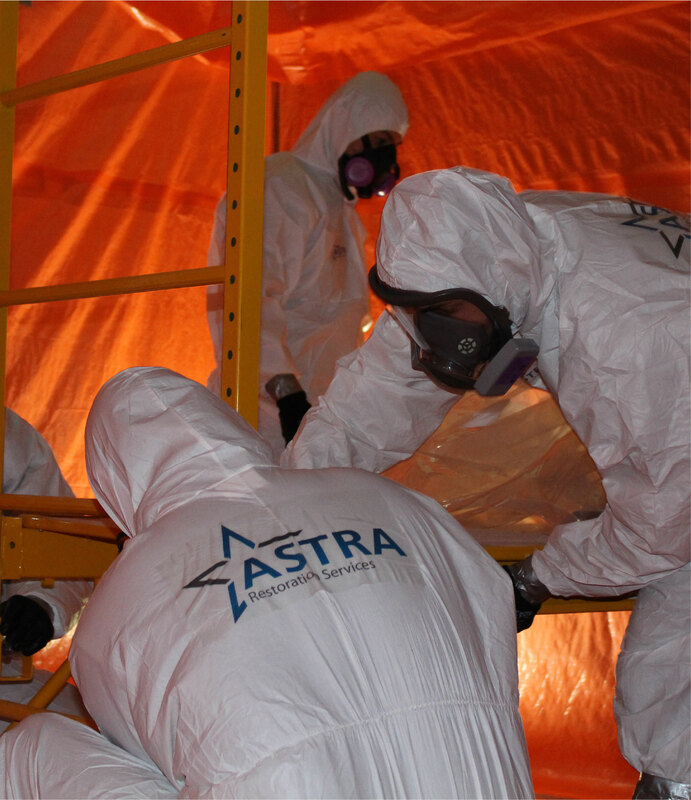 ASTRA Restorations has the expertise and the tools to save you health, time, money, and future hassle.